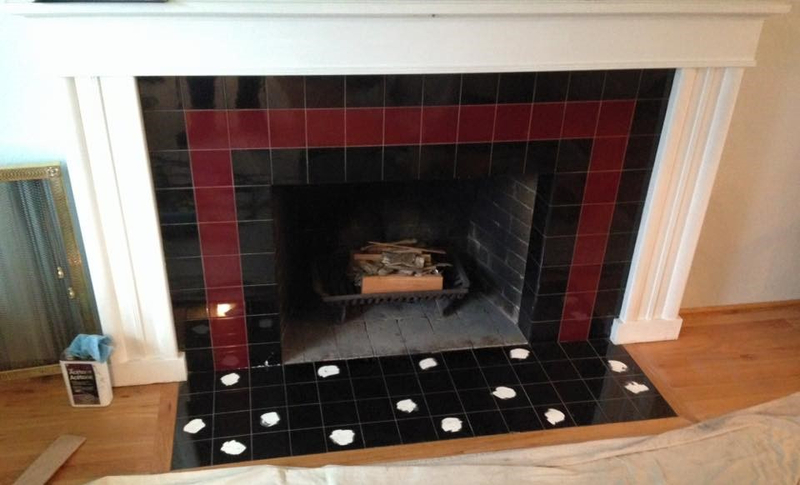 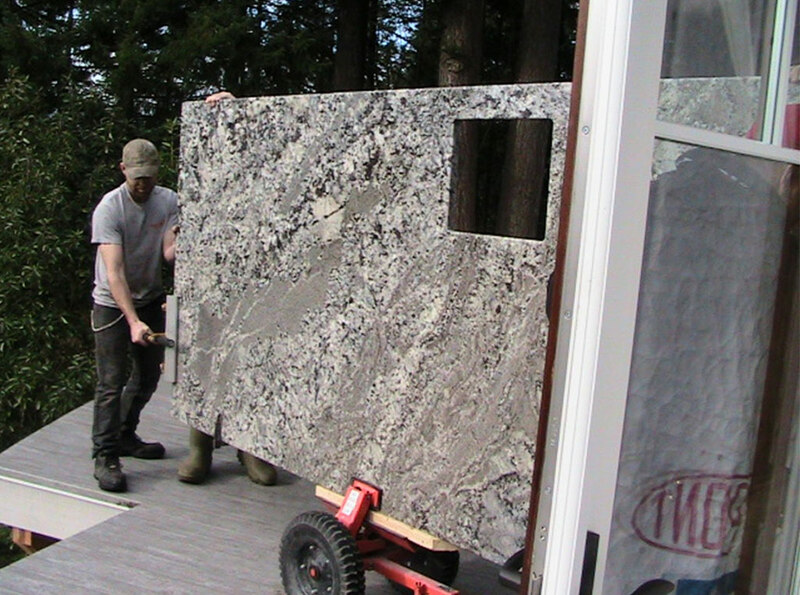 Bullseye The Granite Guy Can Make It Happen! 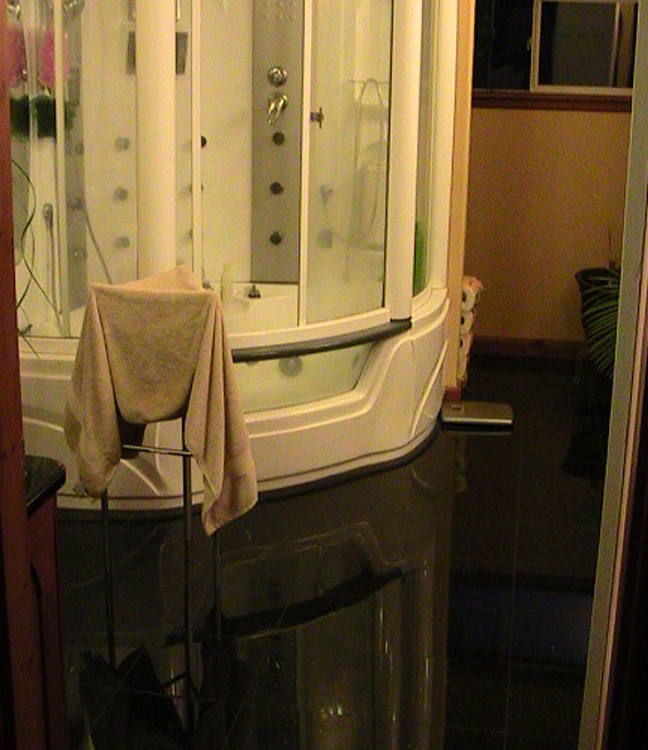 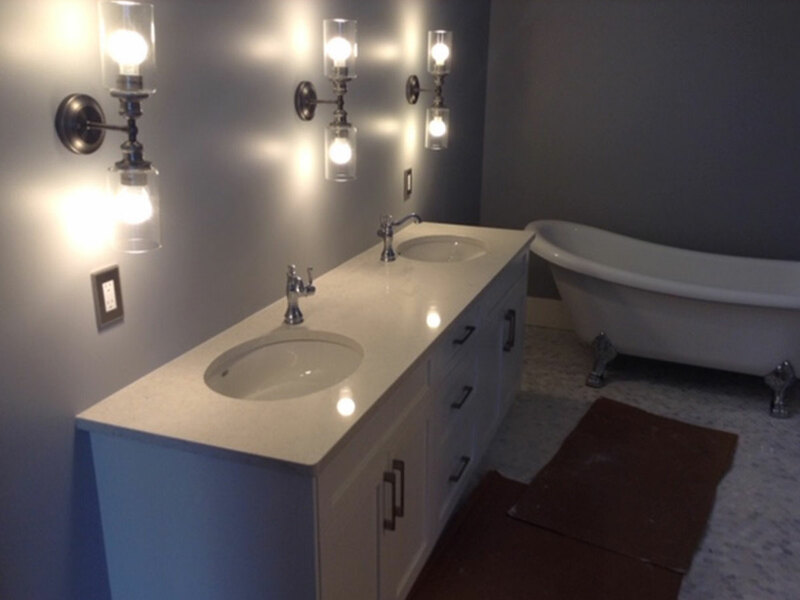 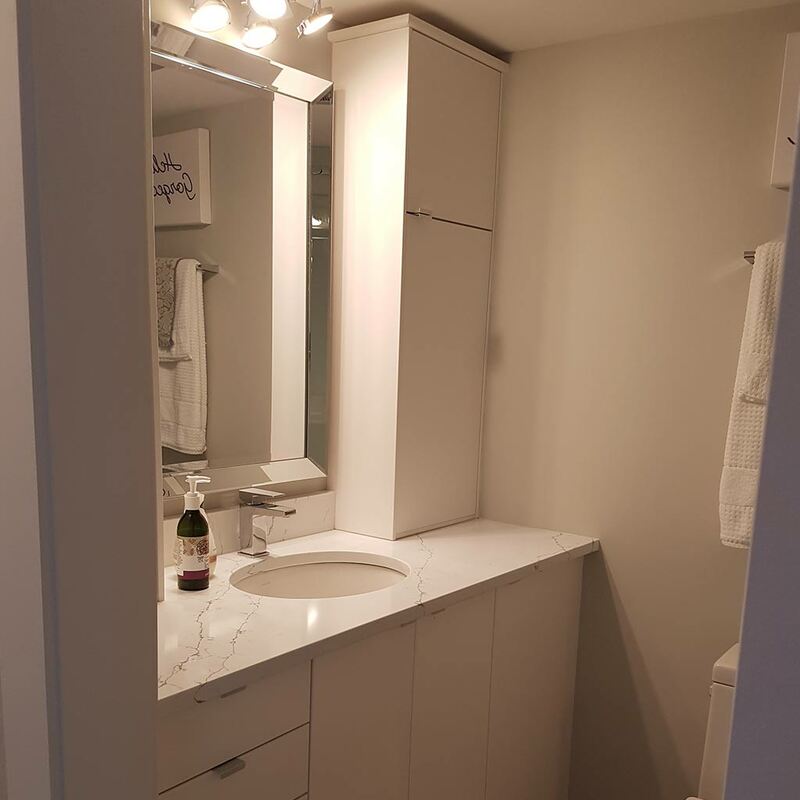 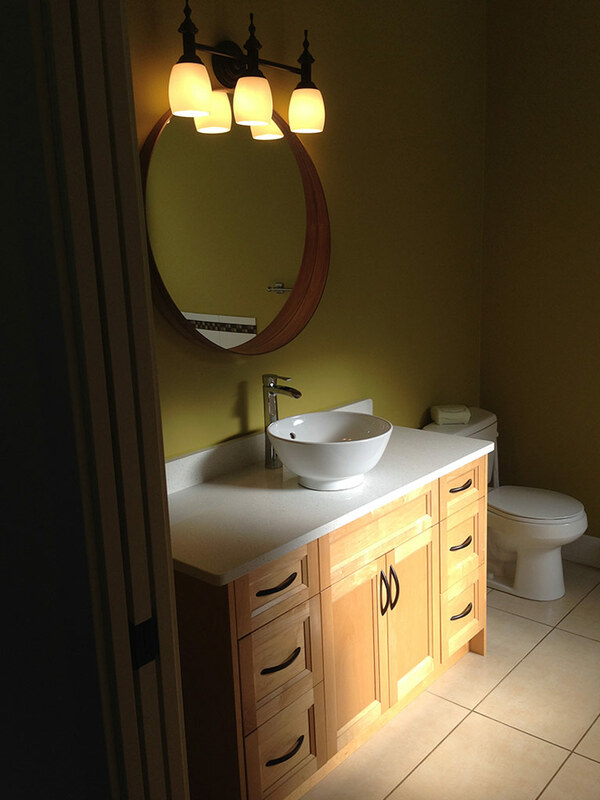 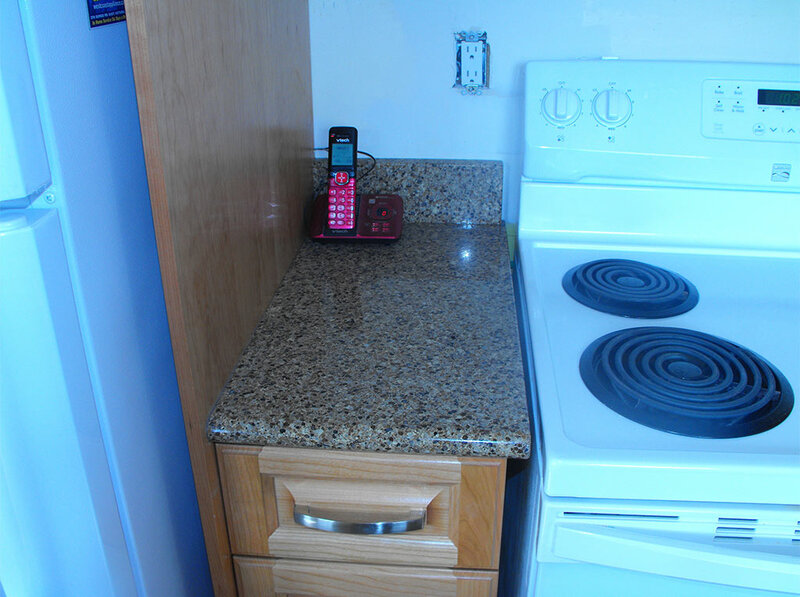 Why wait, your new kitchen or bathroom is just a phone call away. 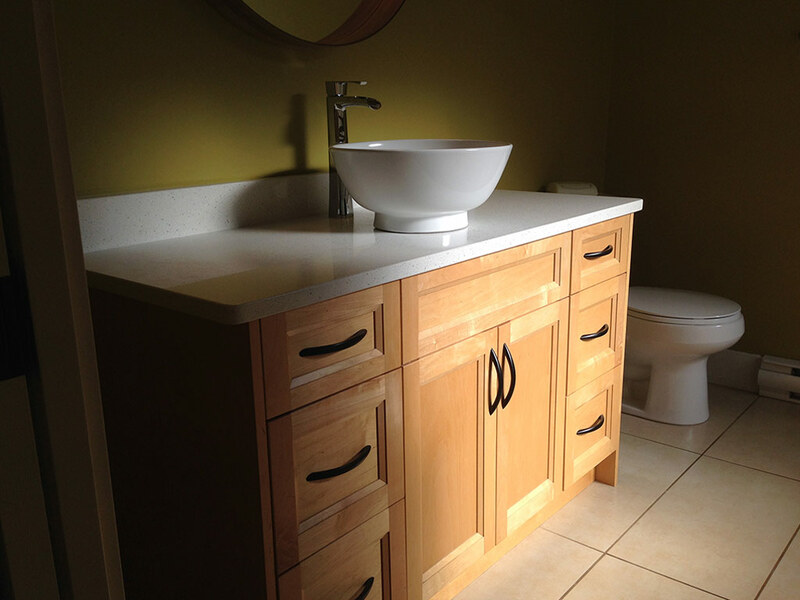 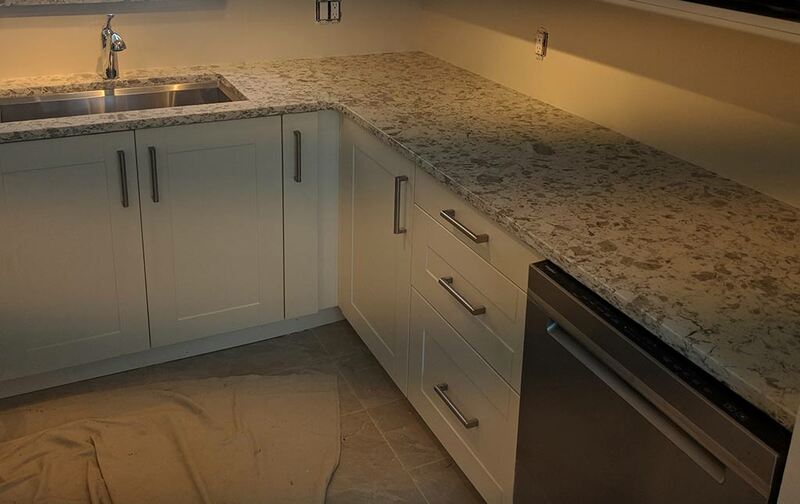 We can completely transform your old dated kitchen or bathroom into a brand new one, for less then you may think. 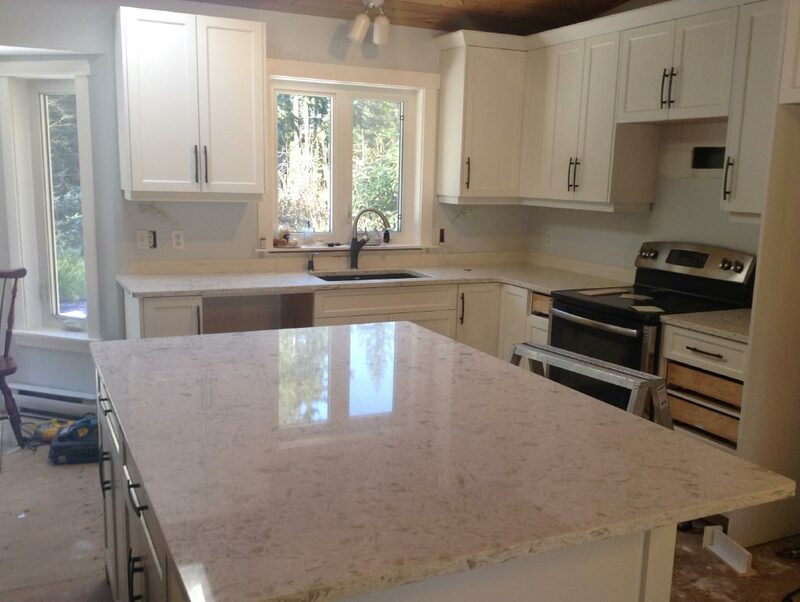 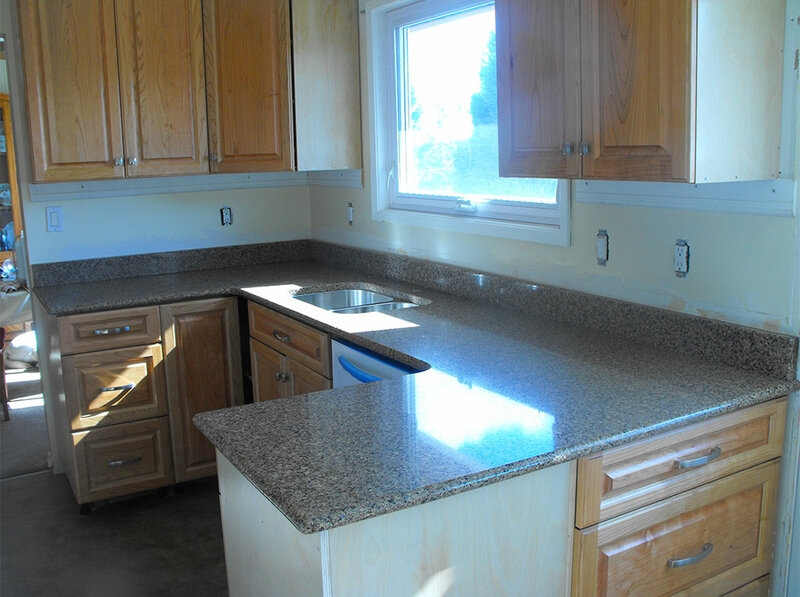 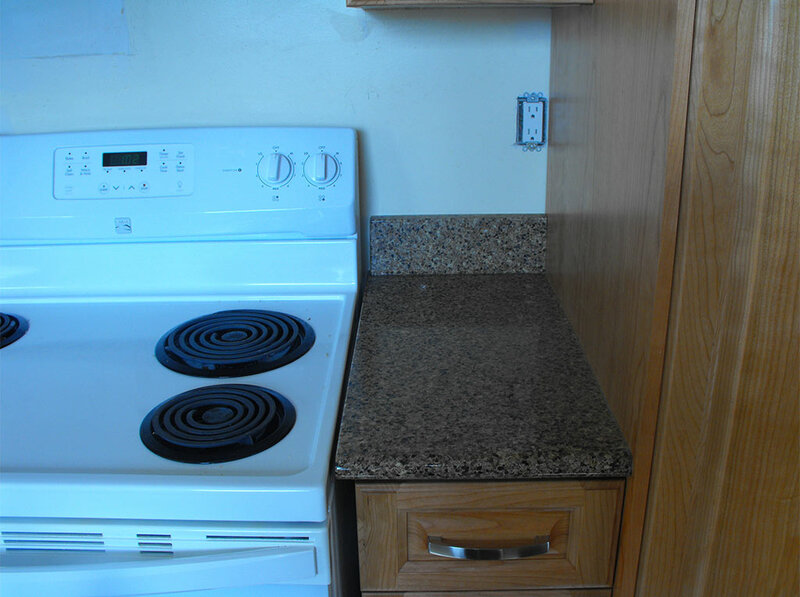 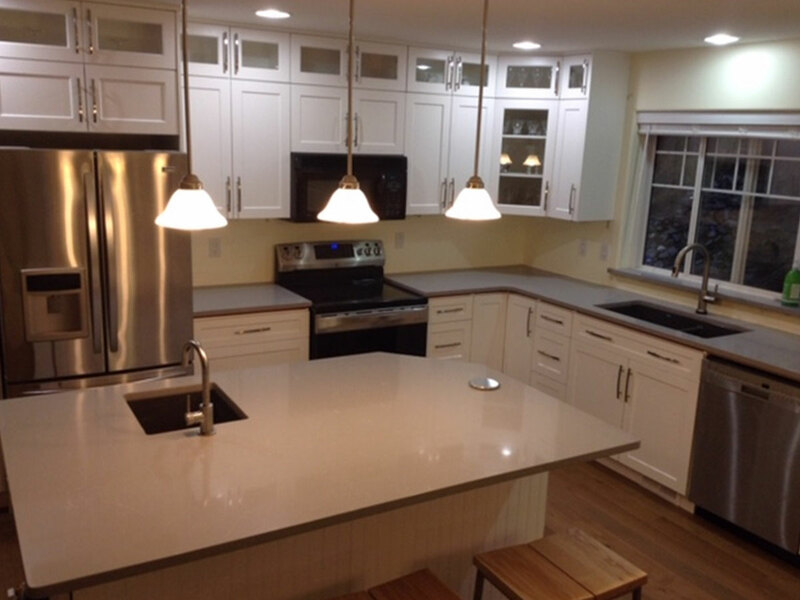 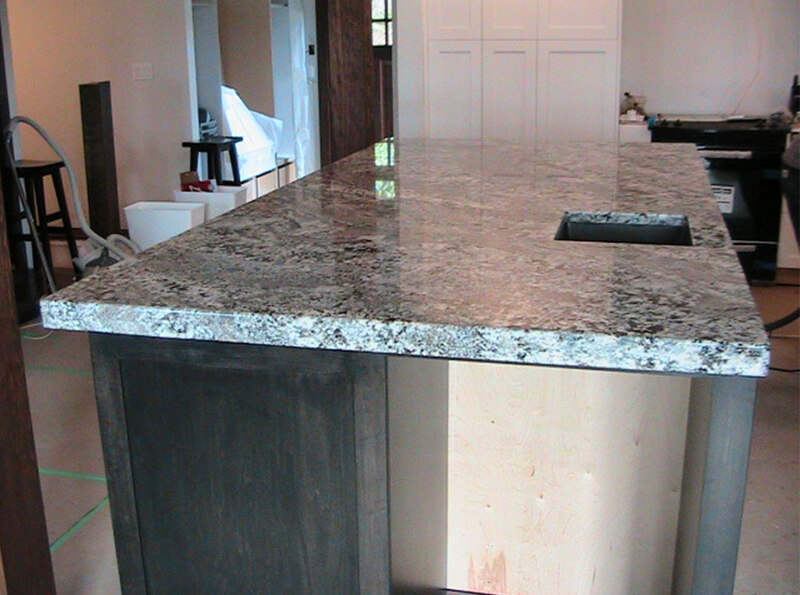 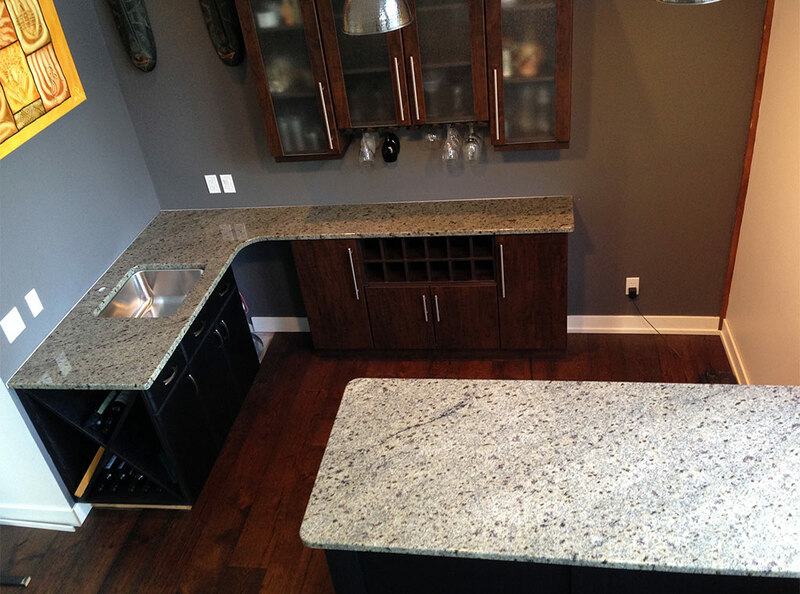 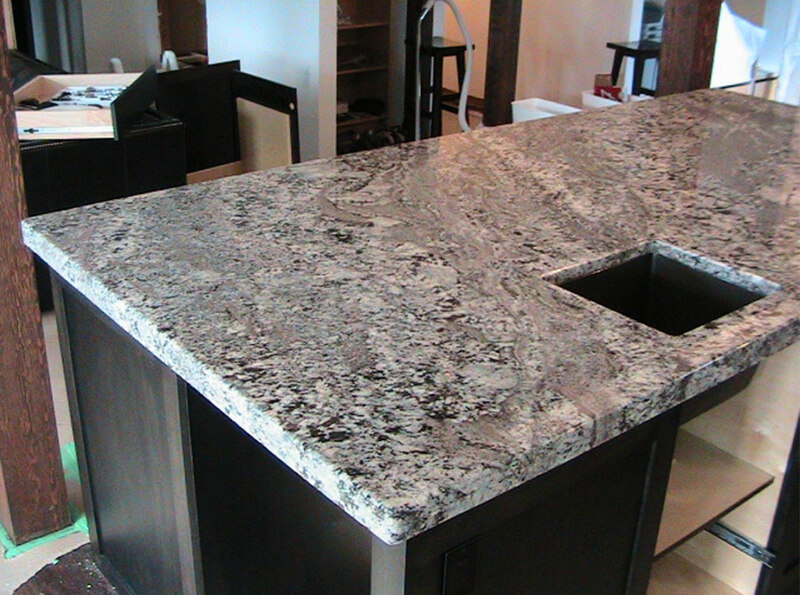 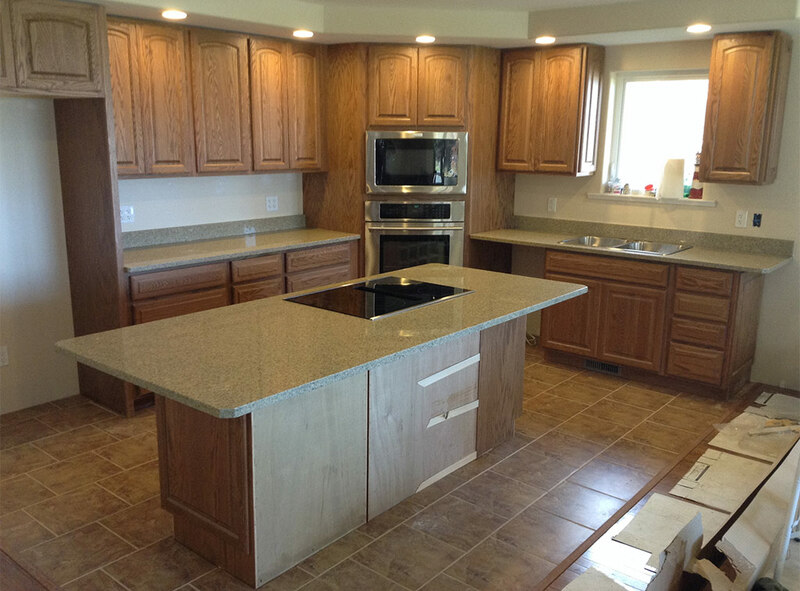 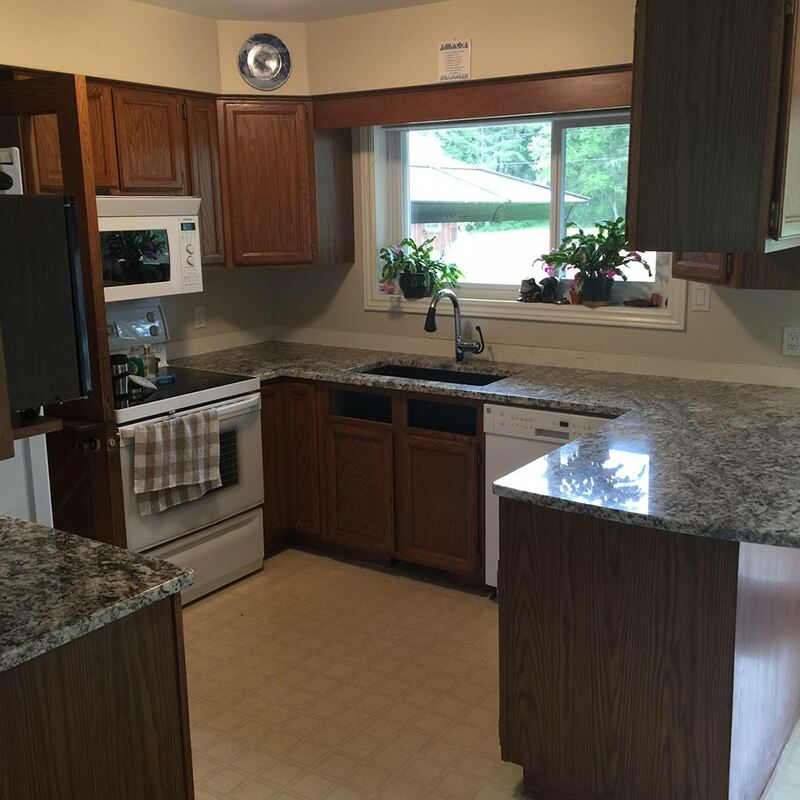 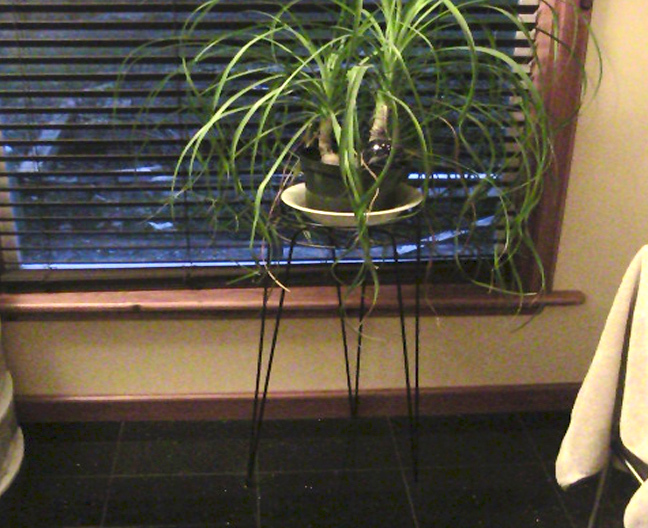 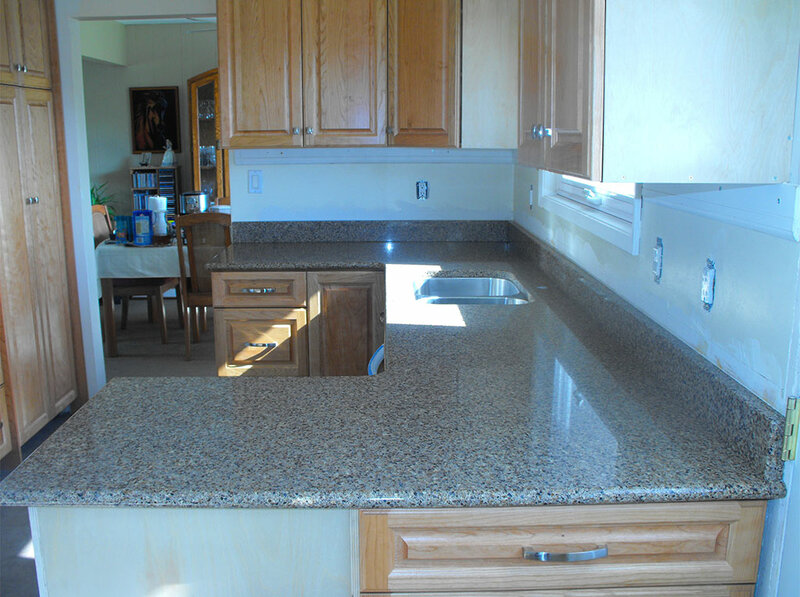 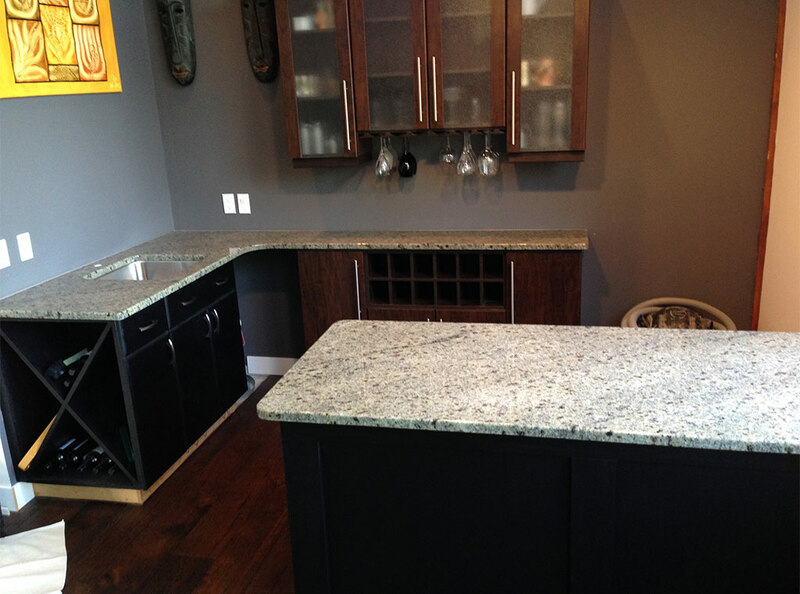 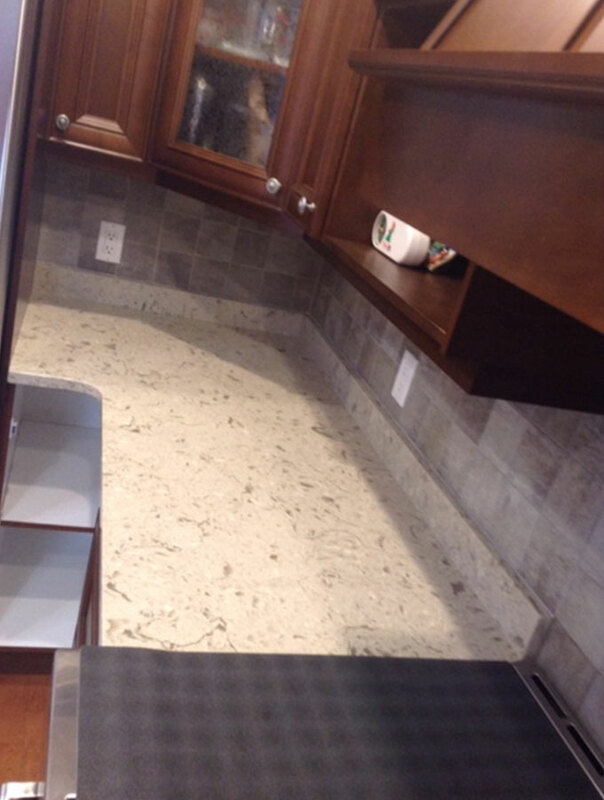 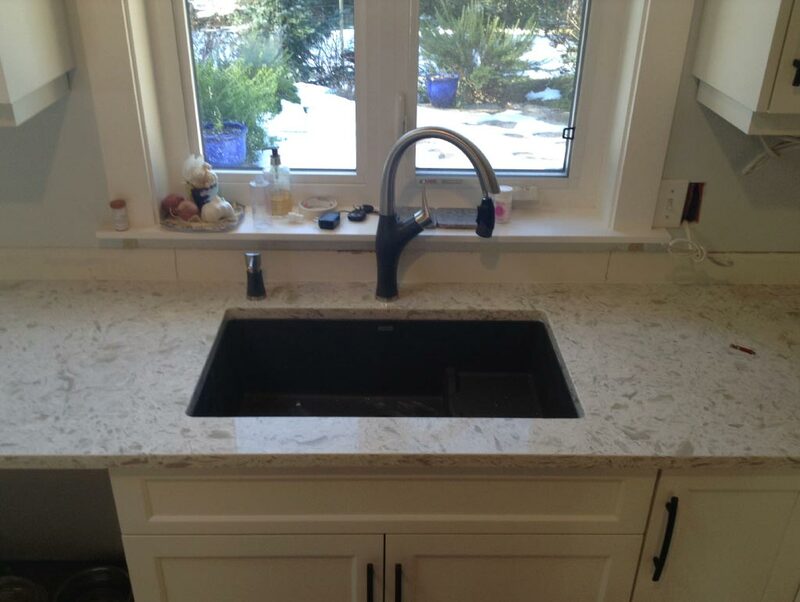 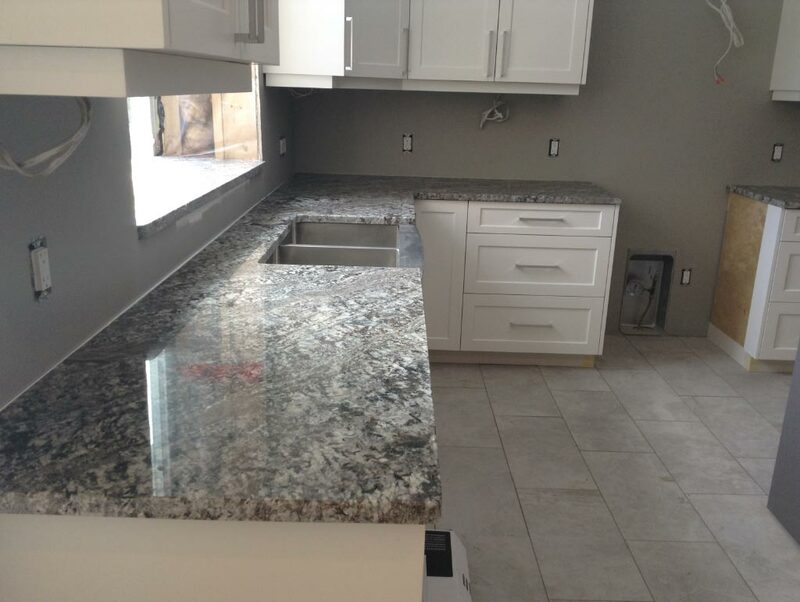 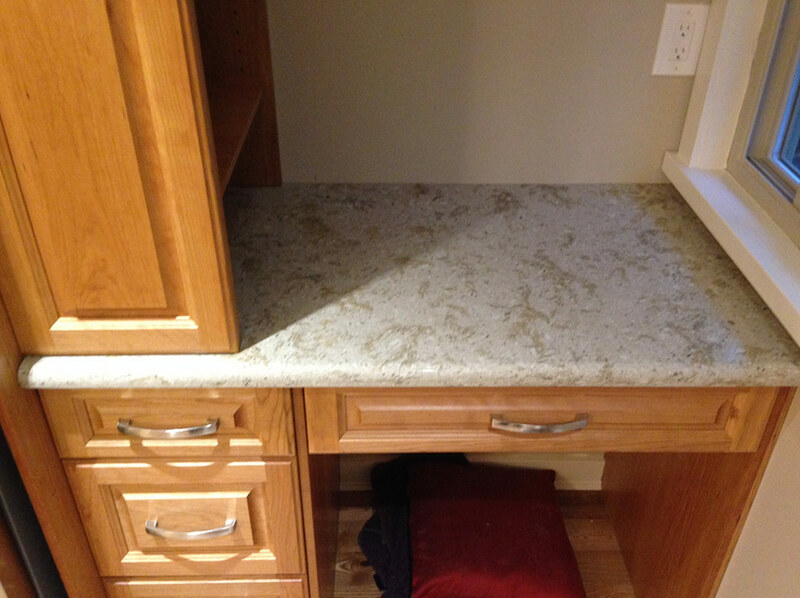 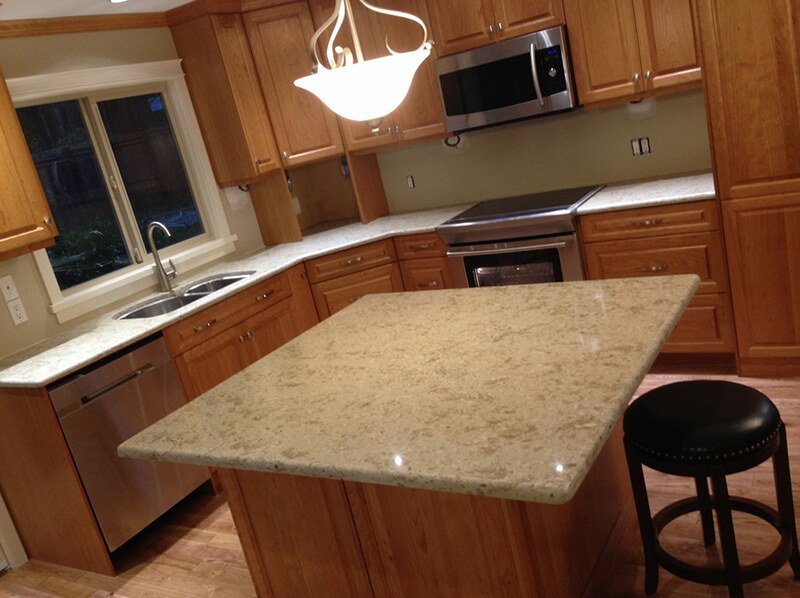 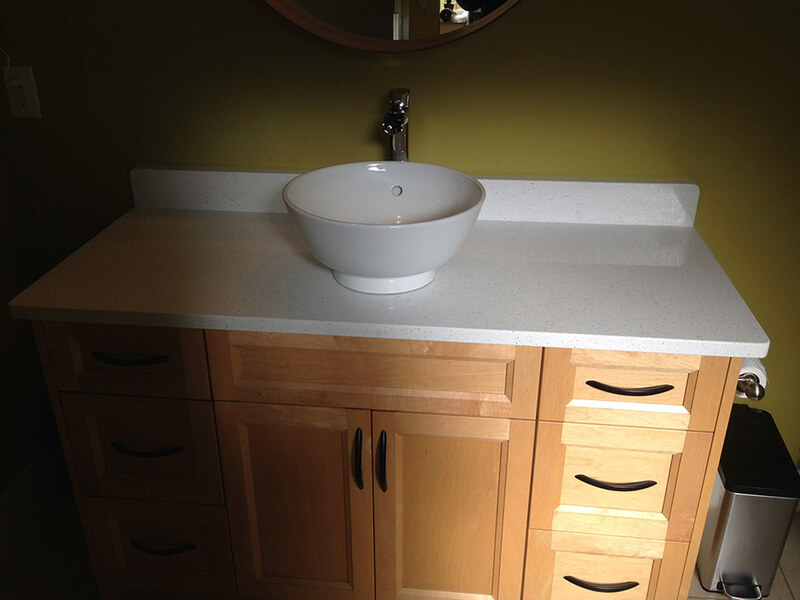 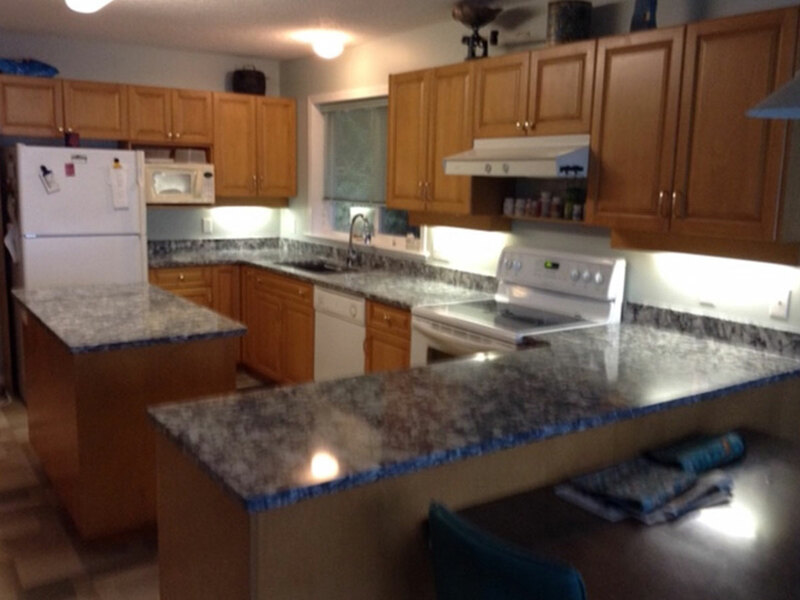 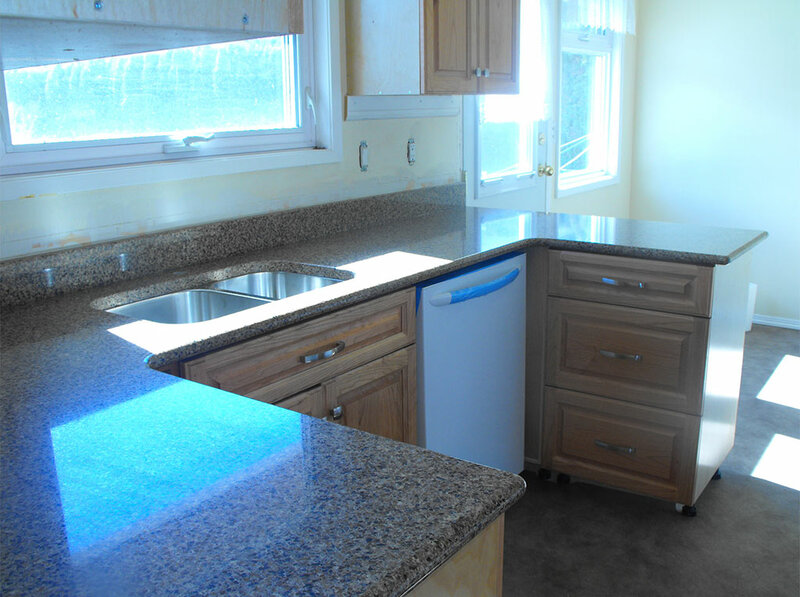 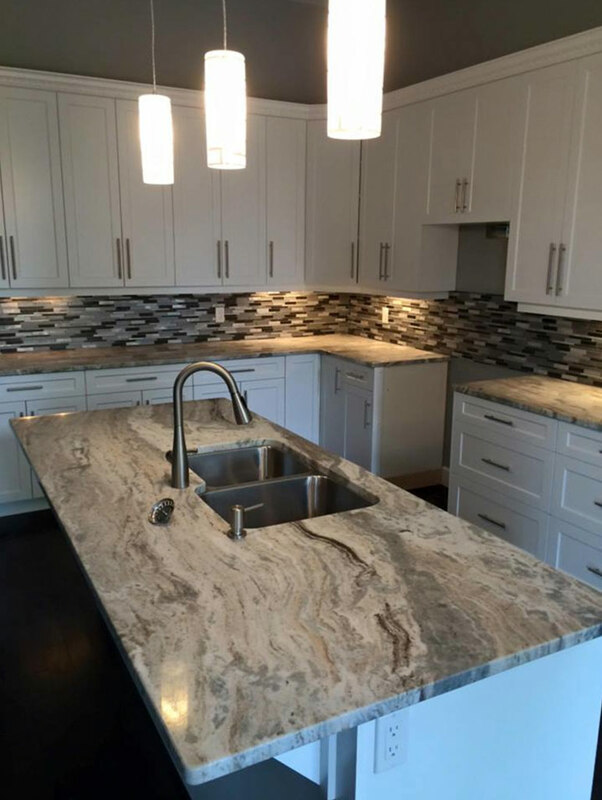 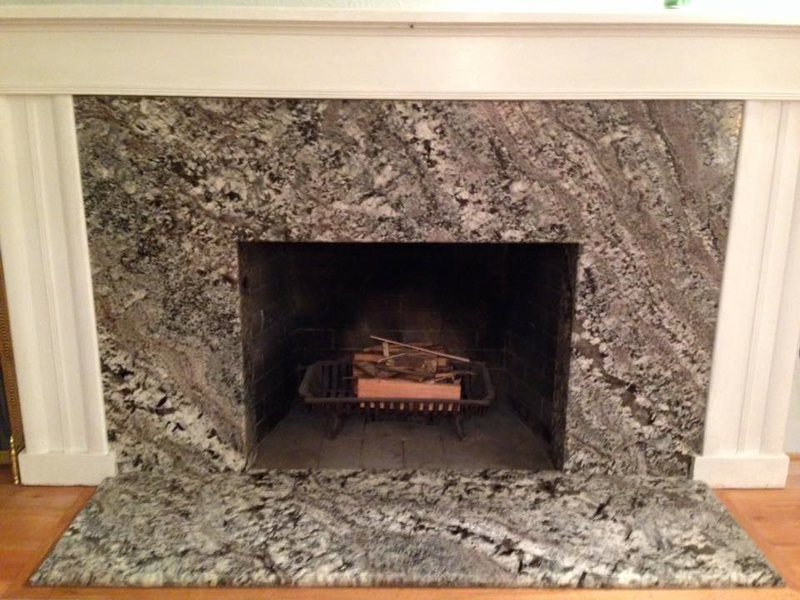 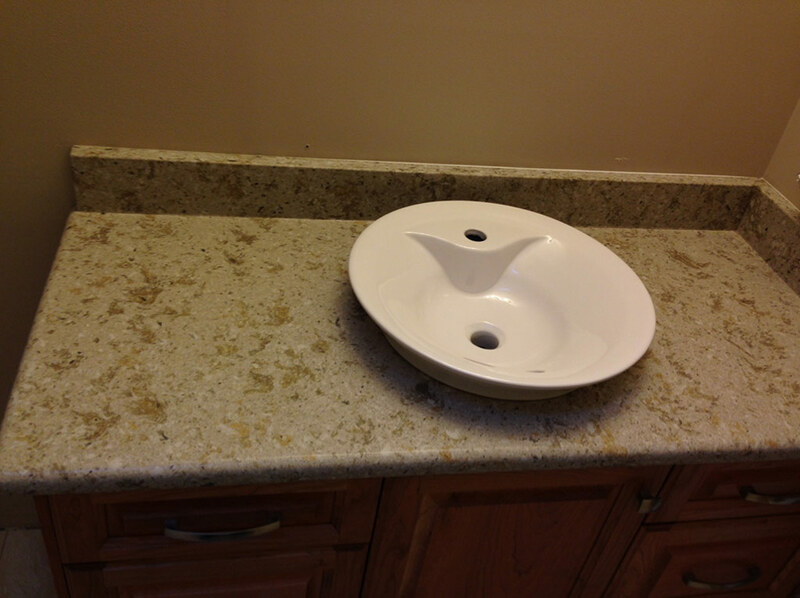 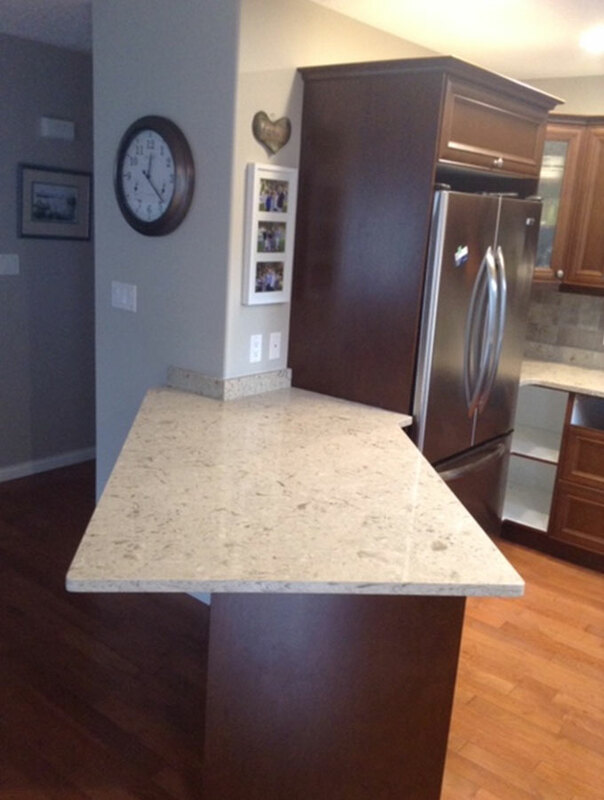 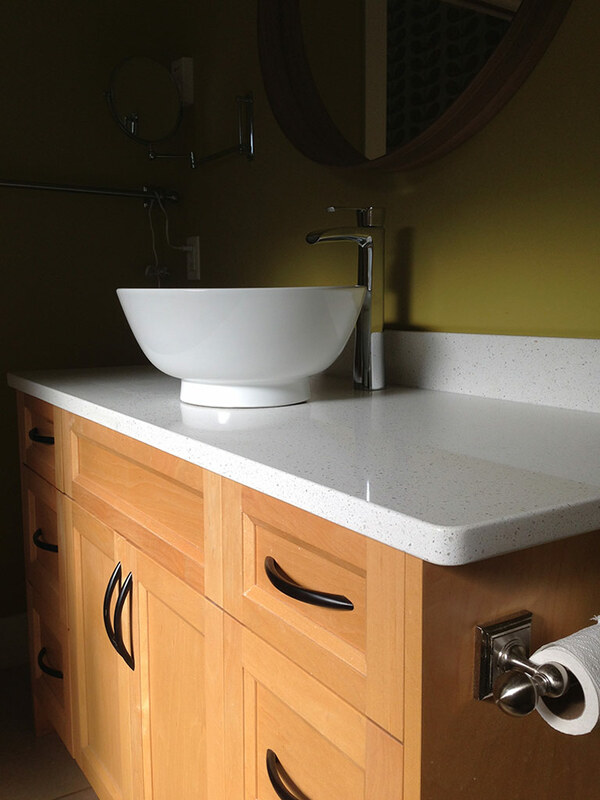 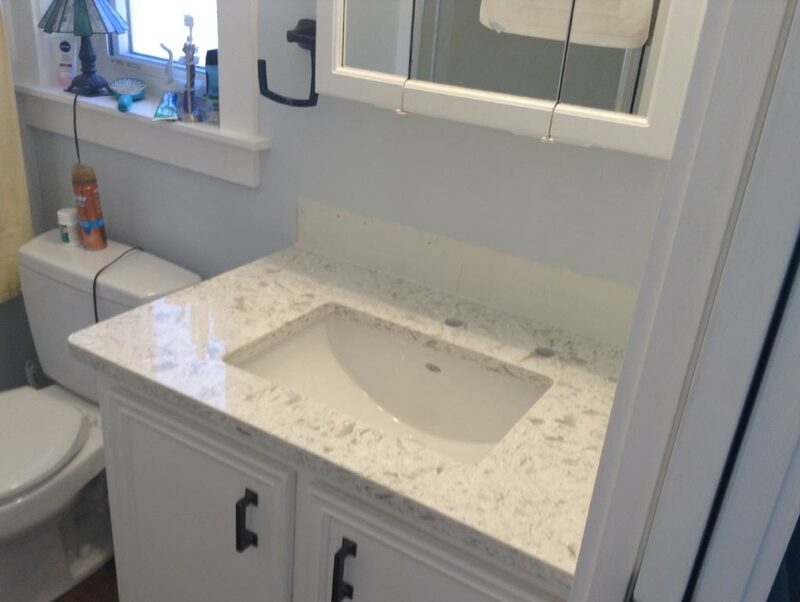 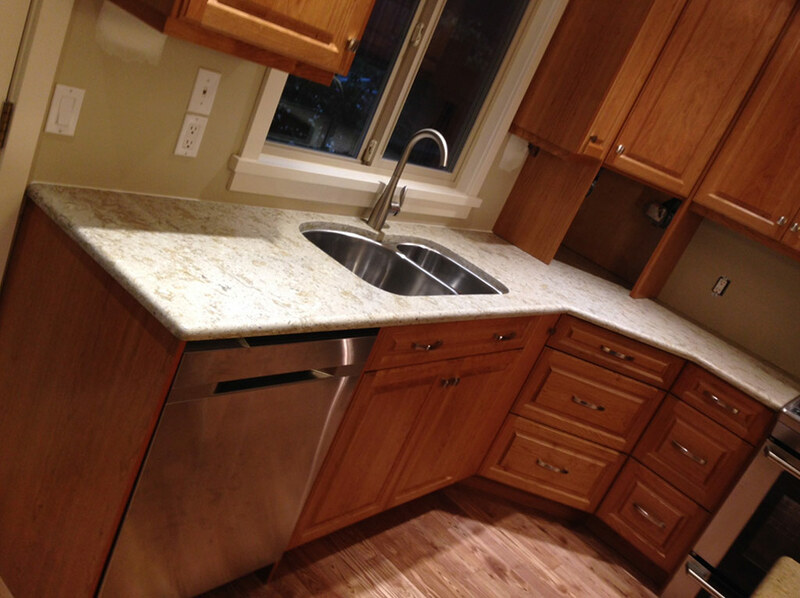 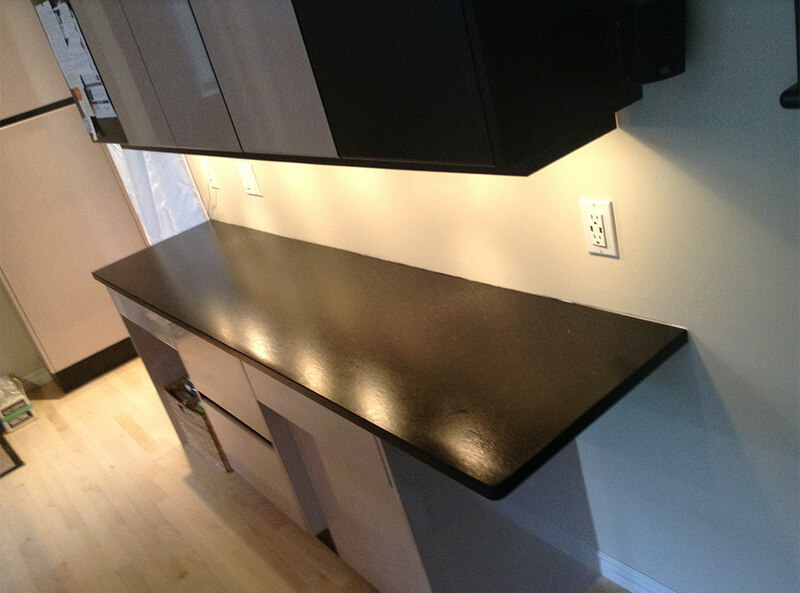 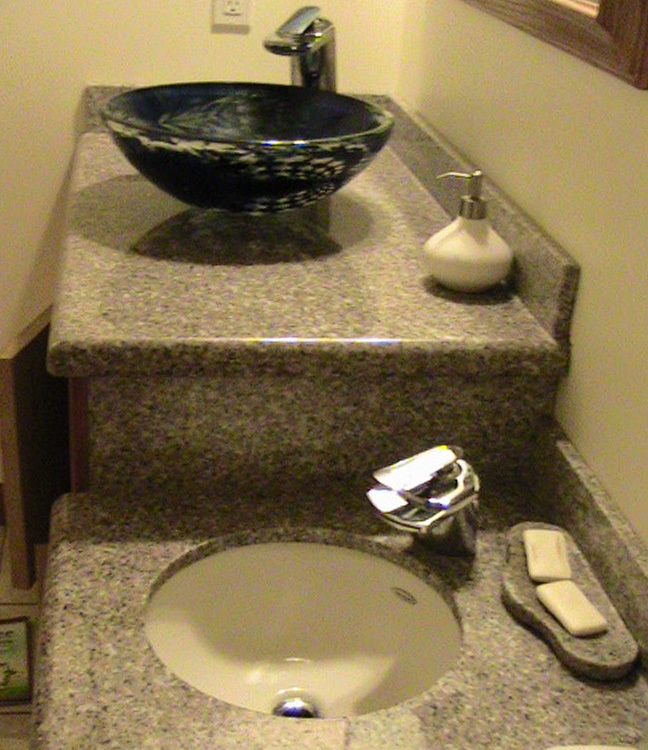 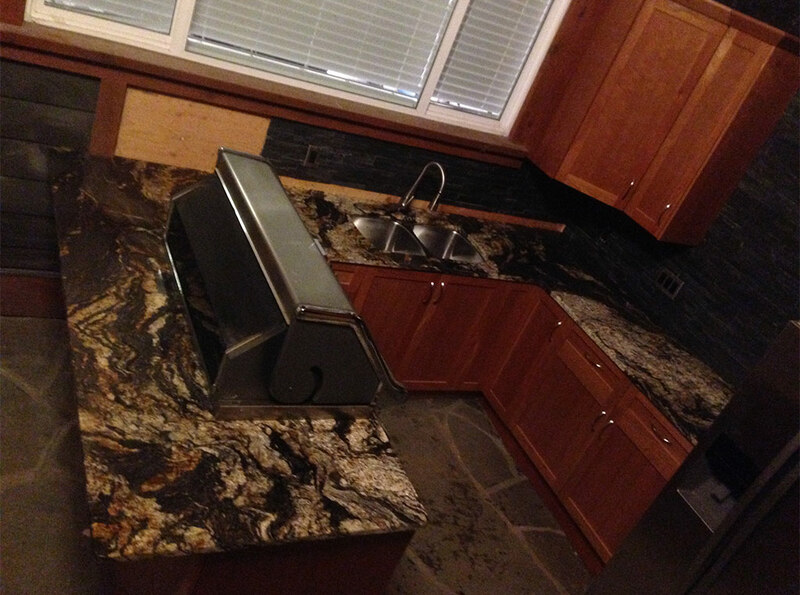 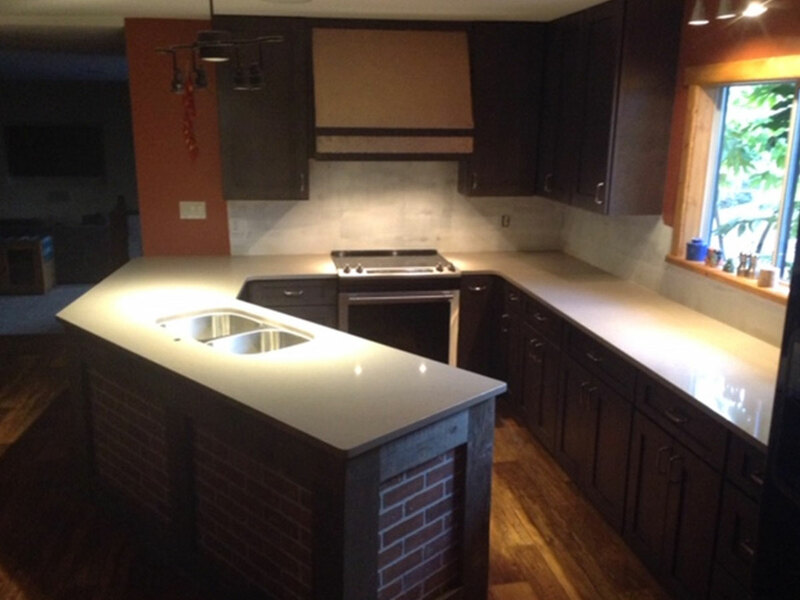 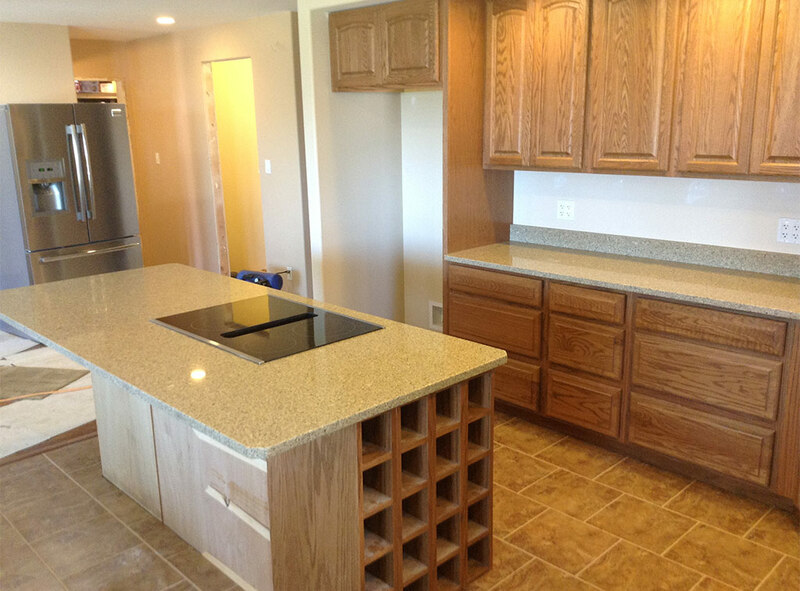 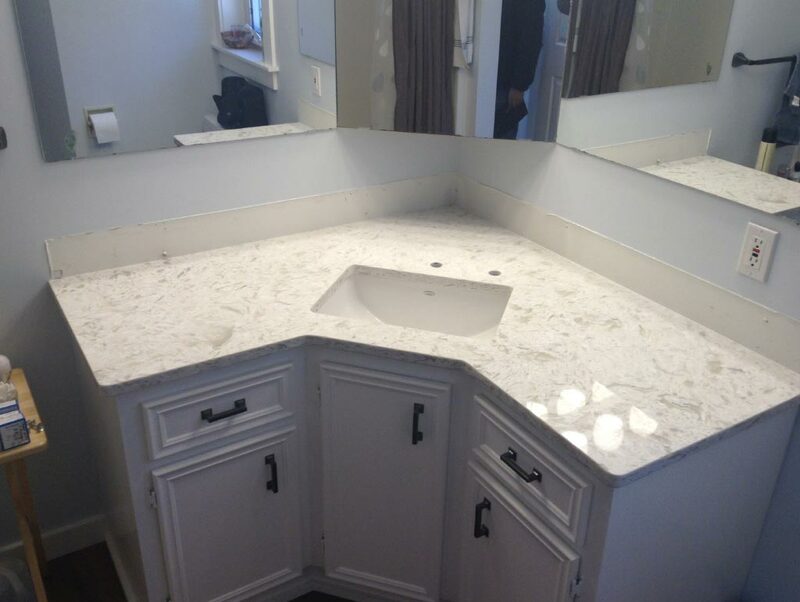 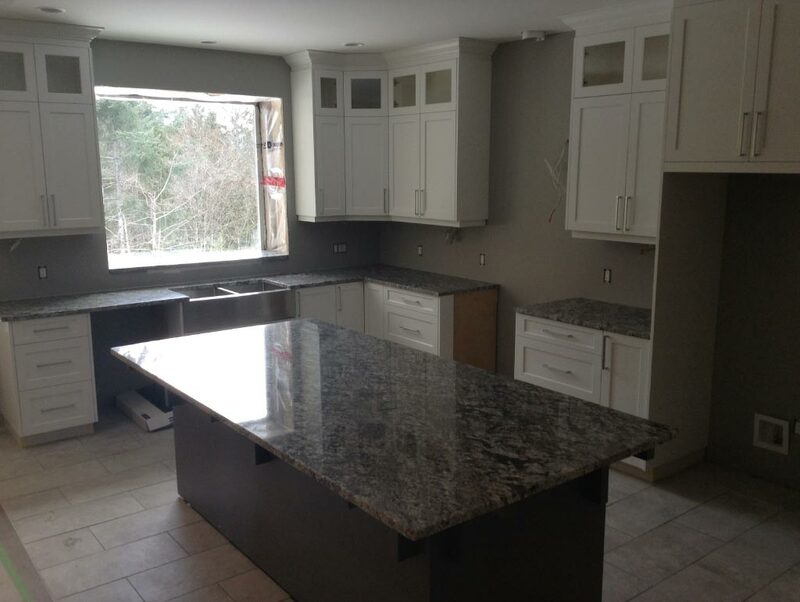 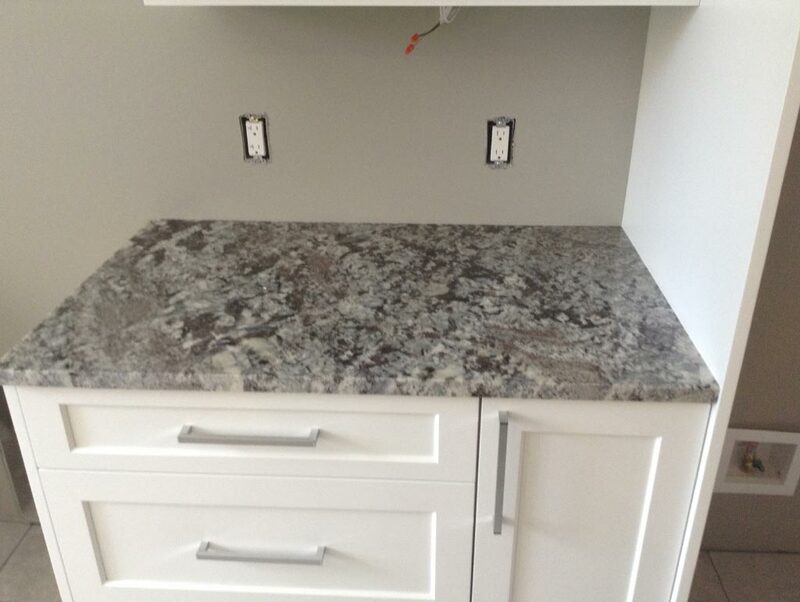 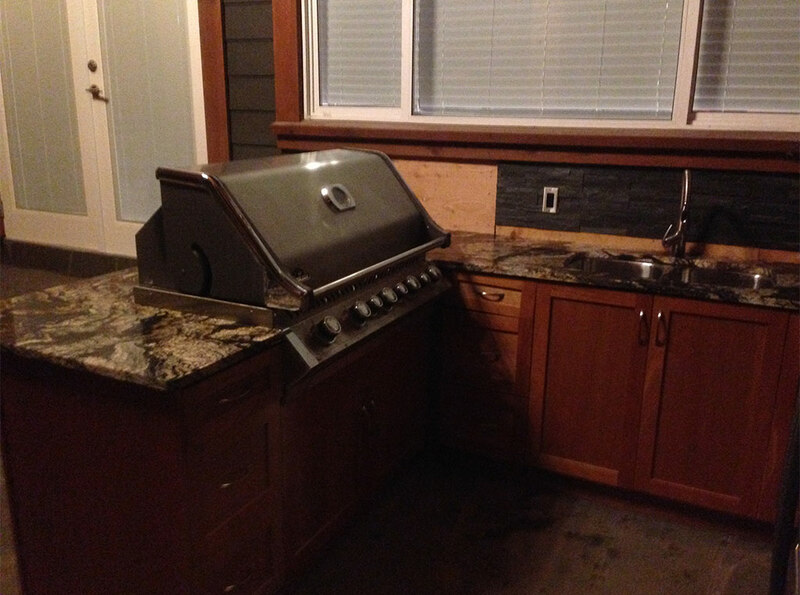 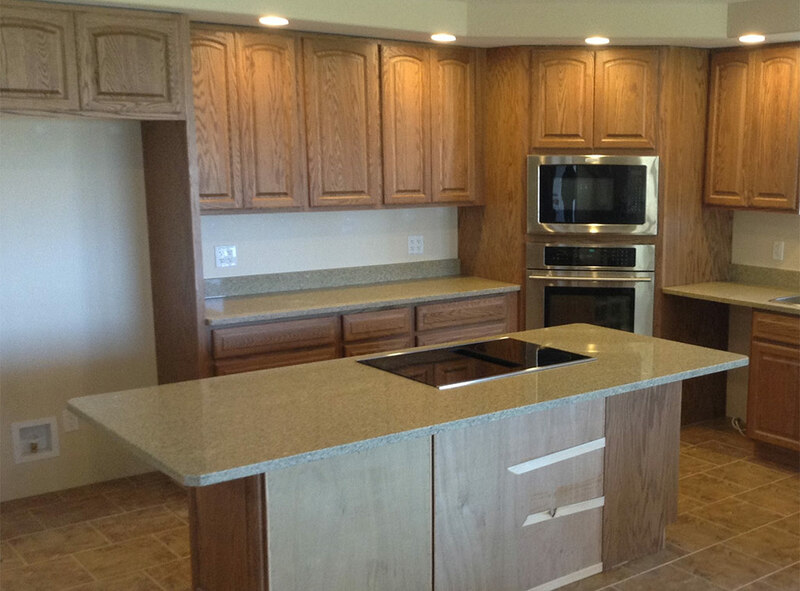 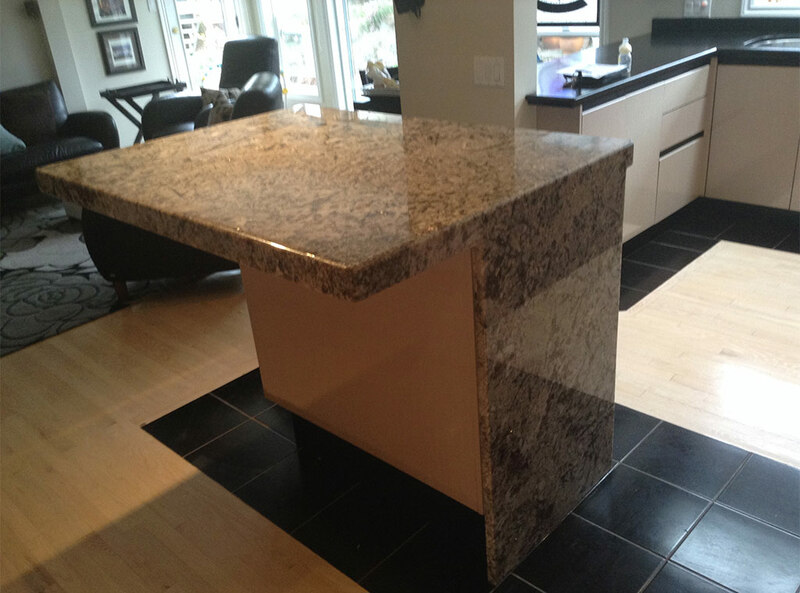 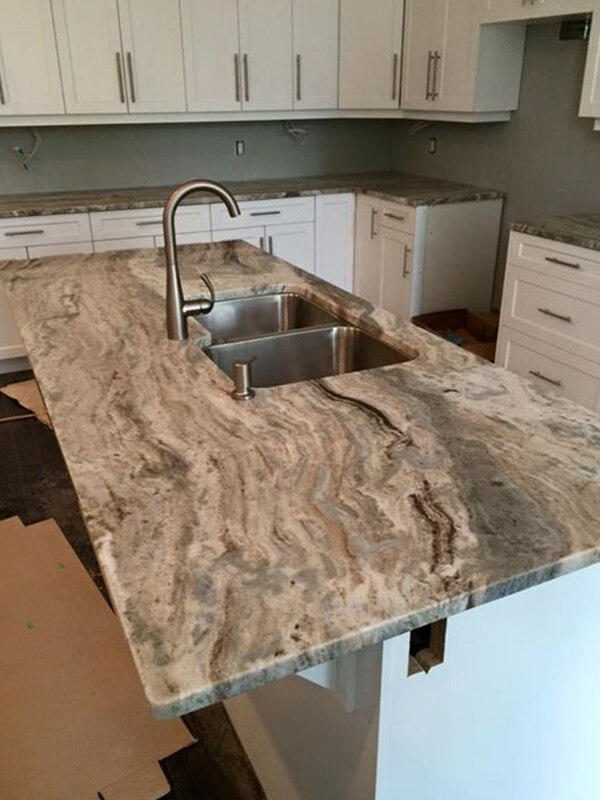 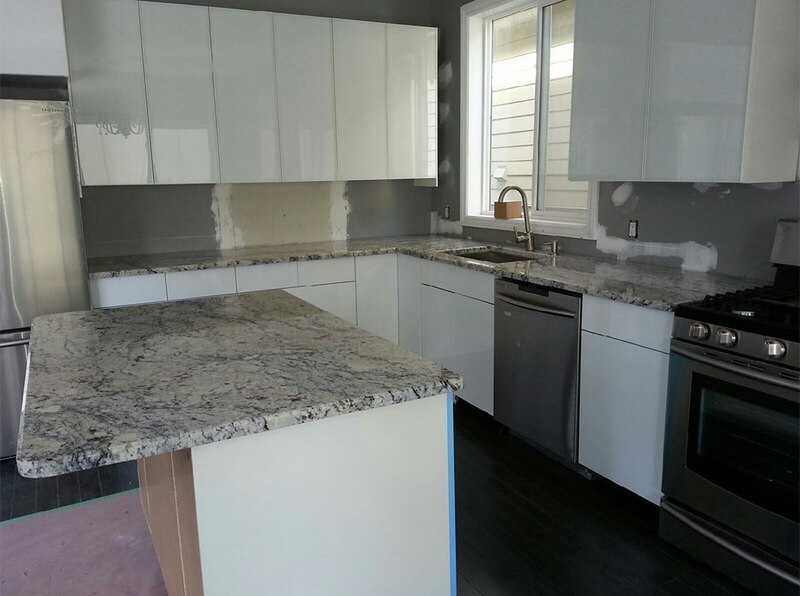 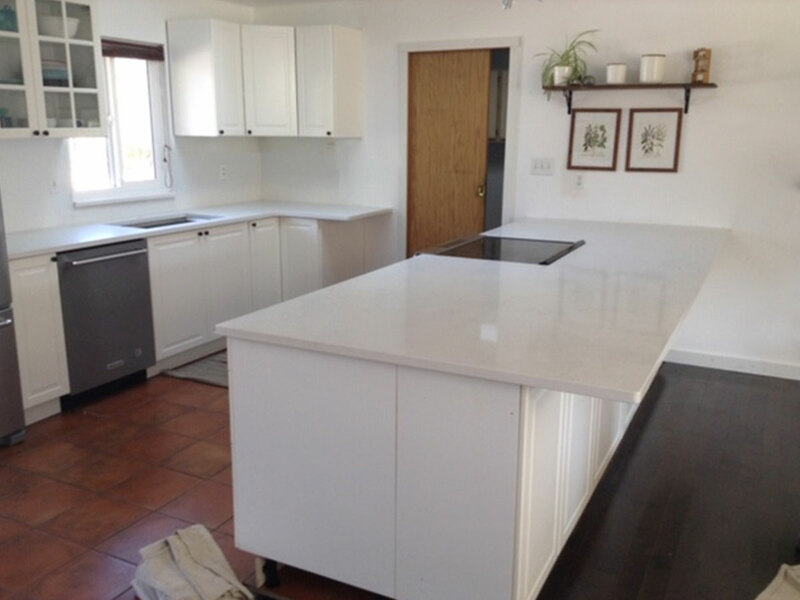 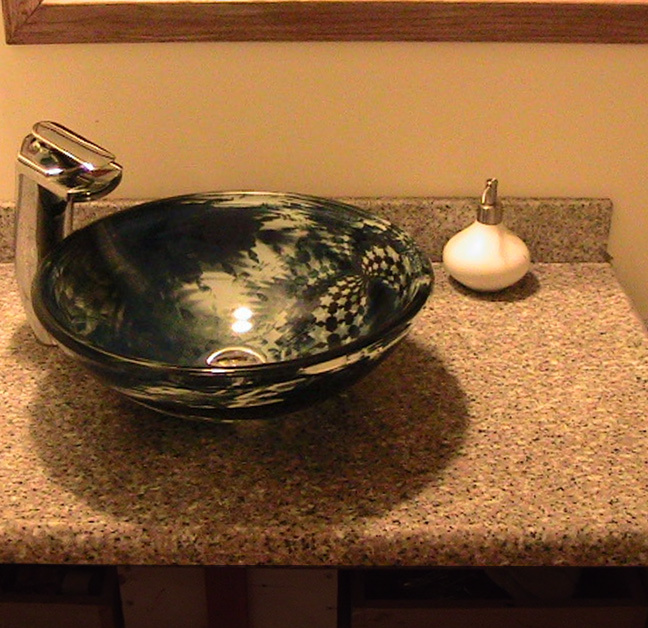 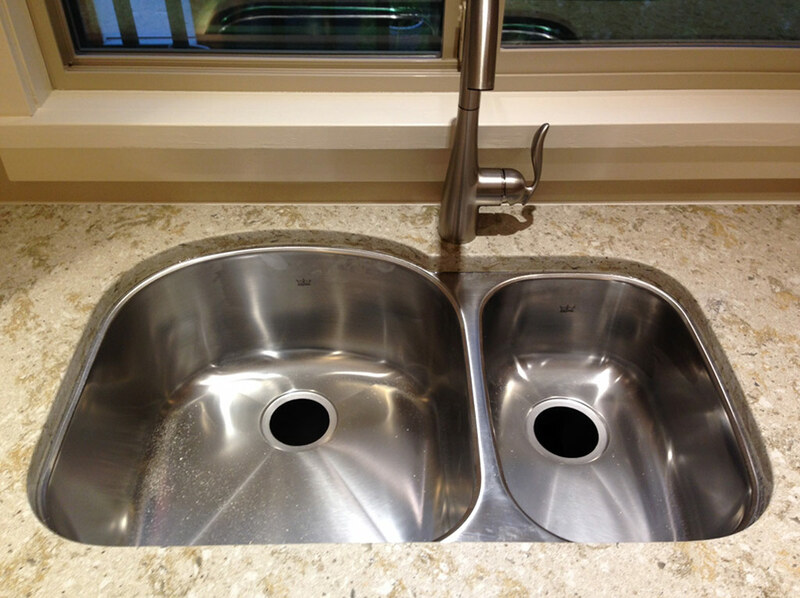 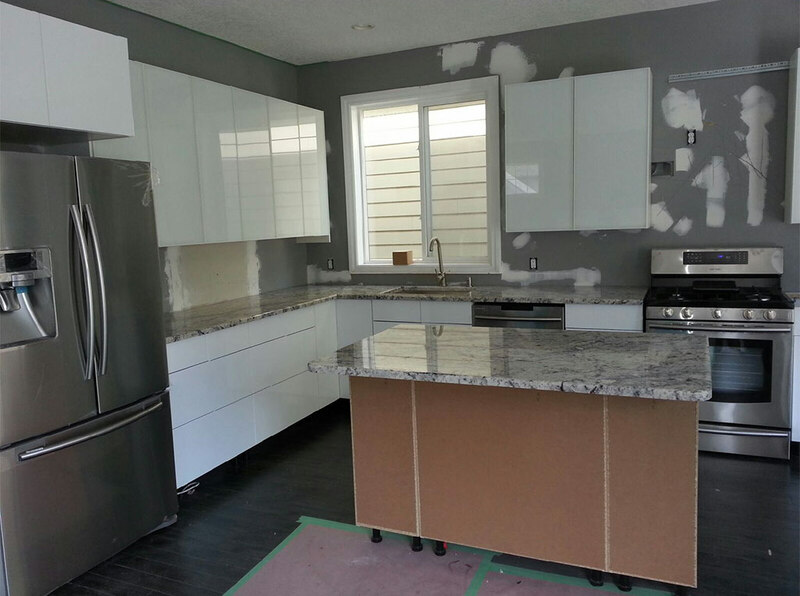 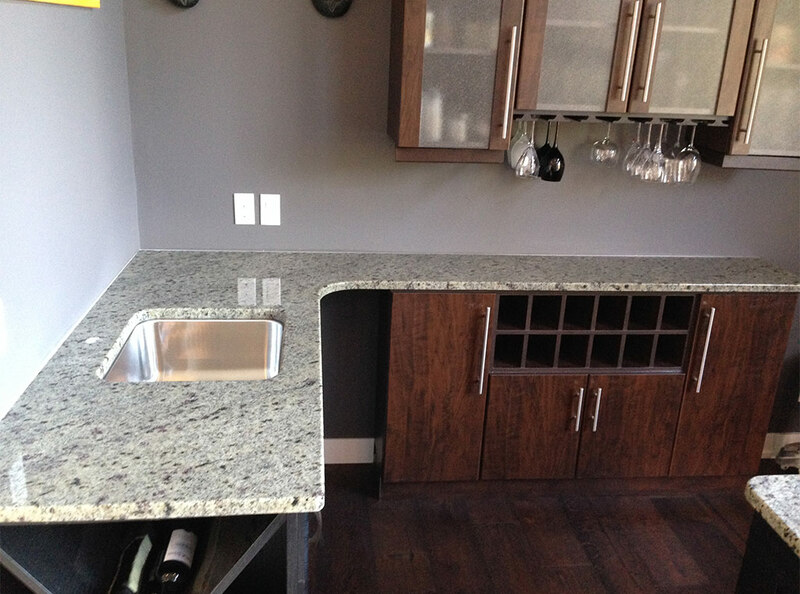 Just by replacing all your counter tops with a new granite or quartz surface changes the overall look of the room. 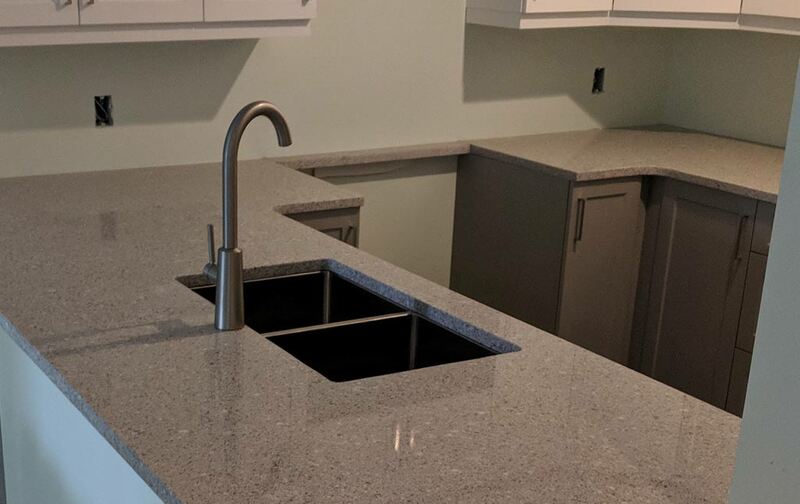 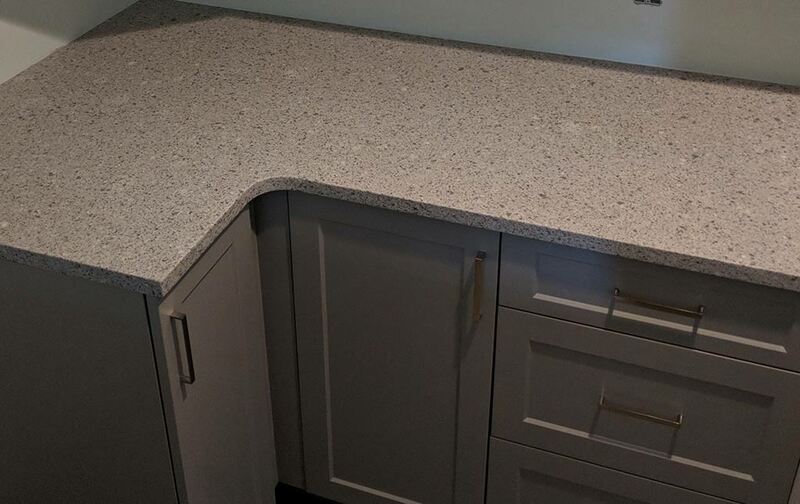 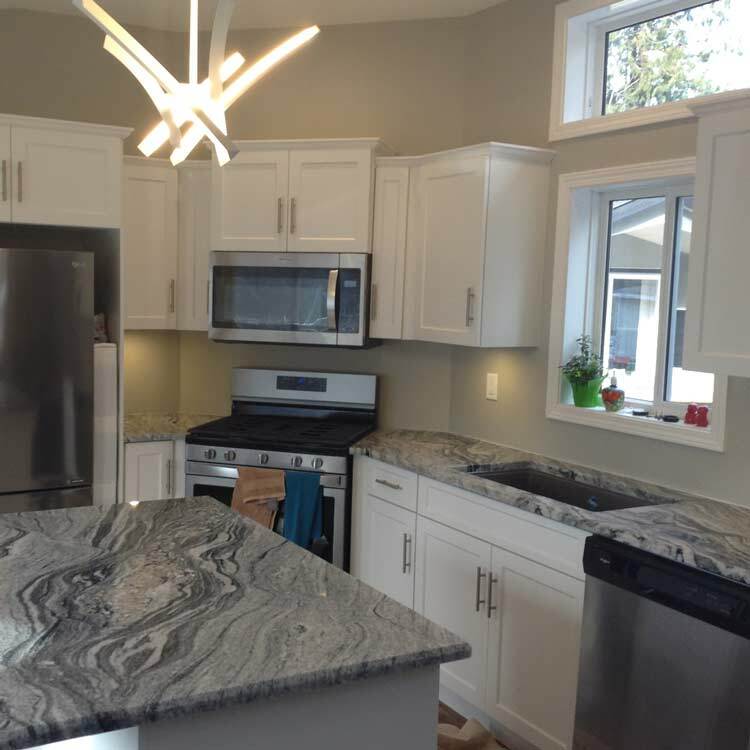 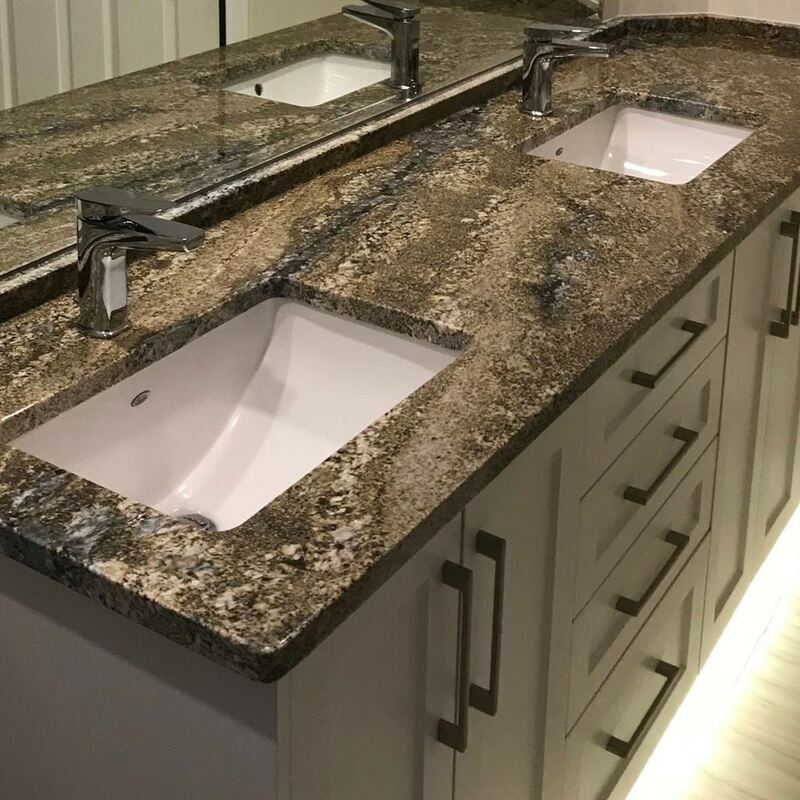 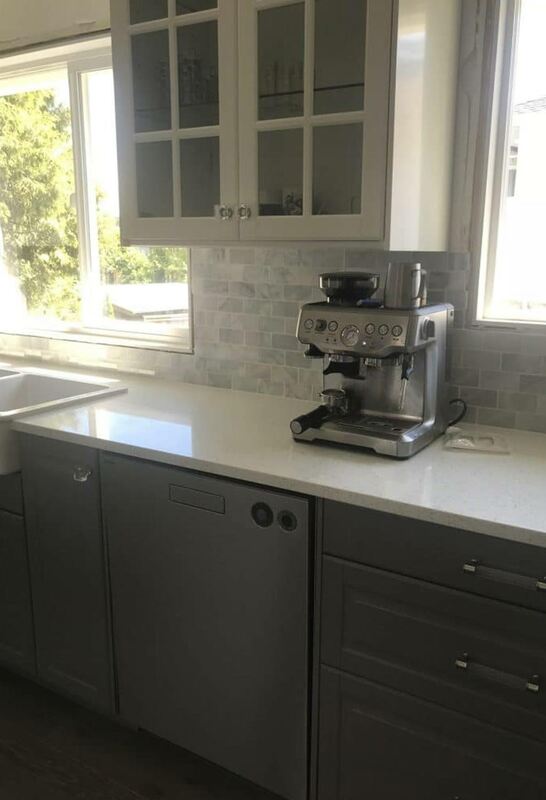 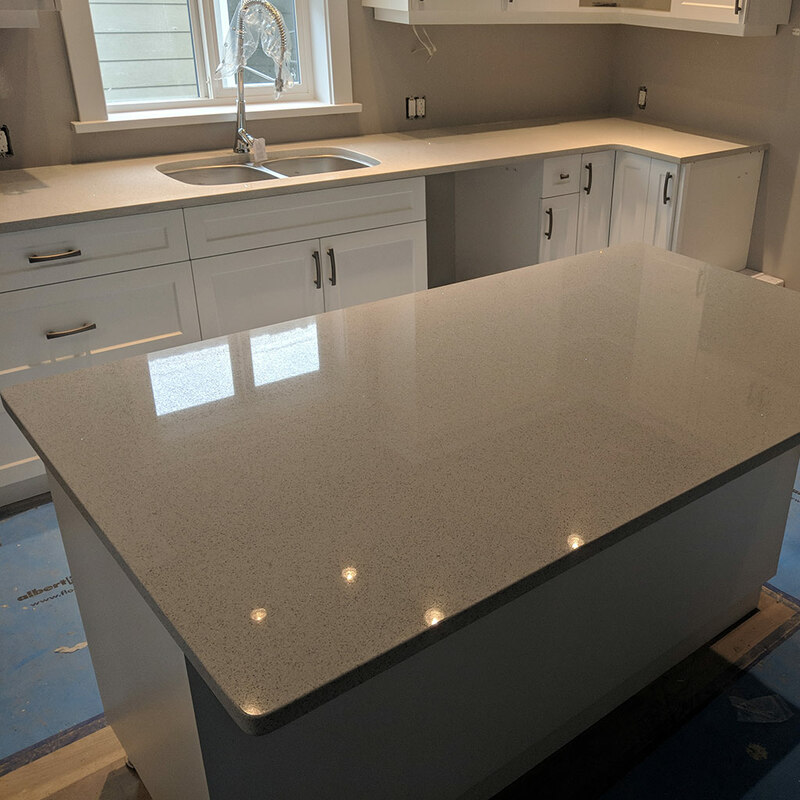 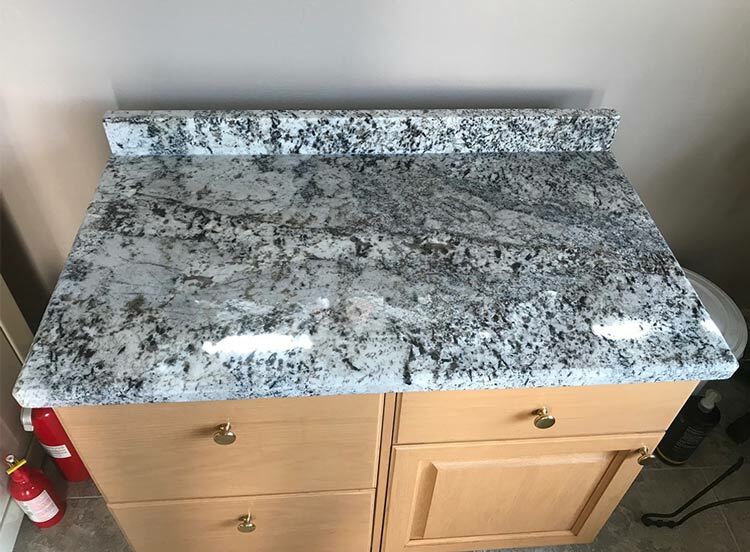 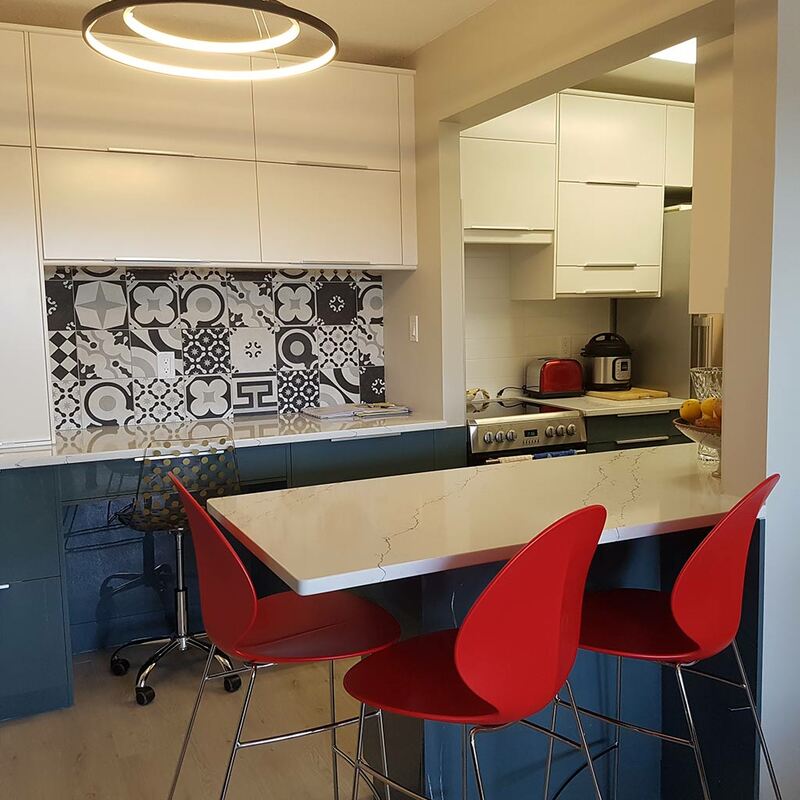 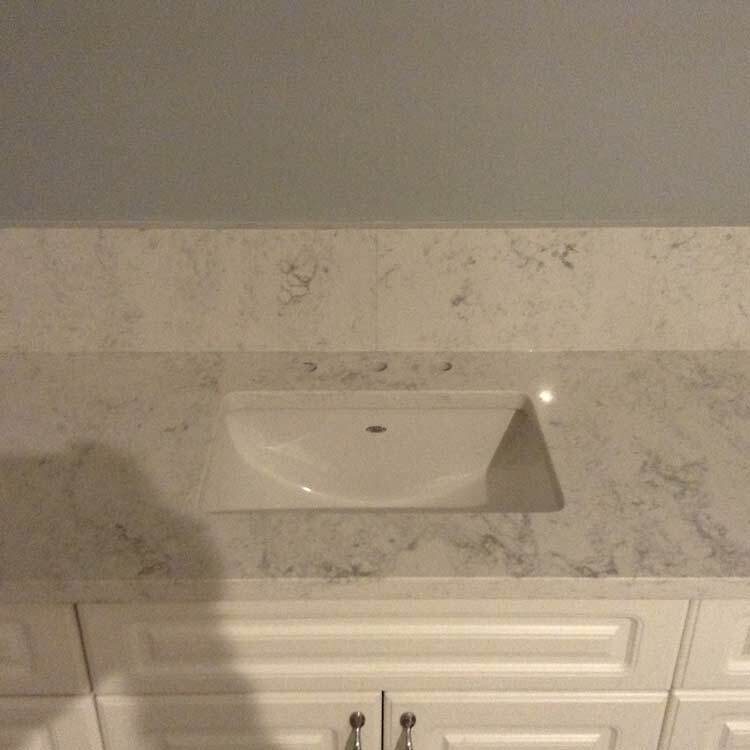 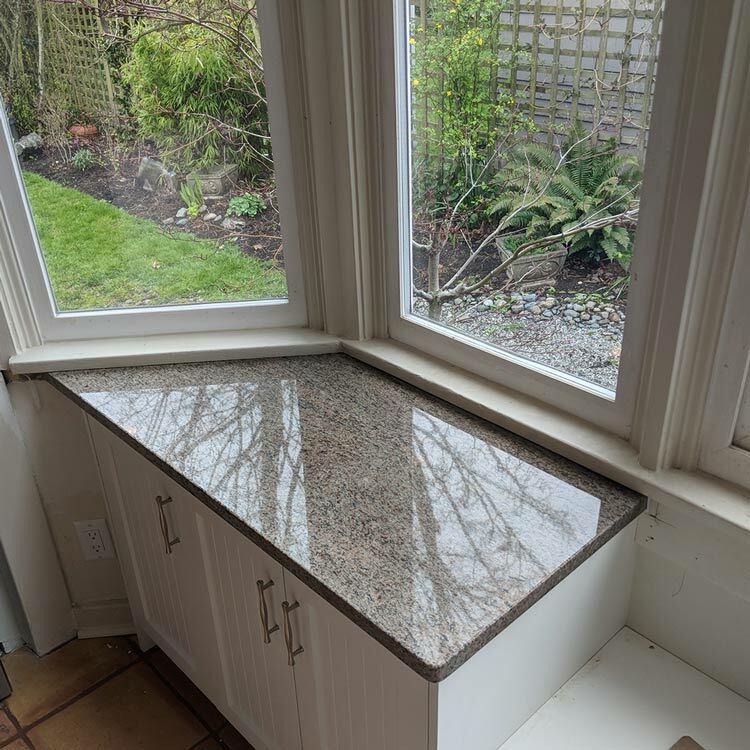 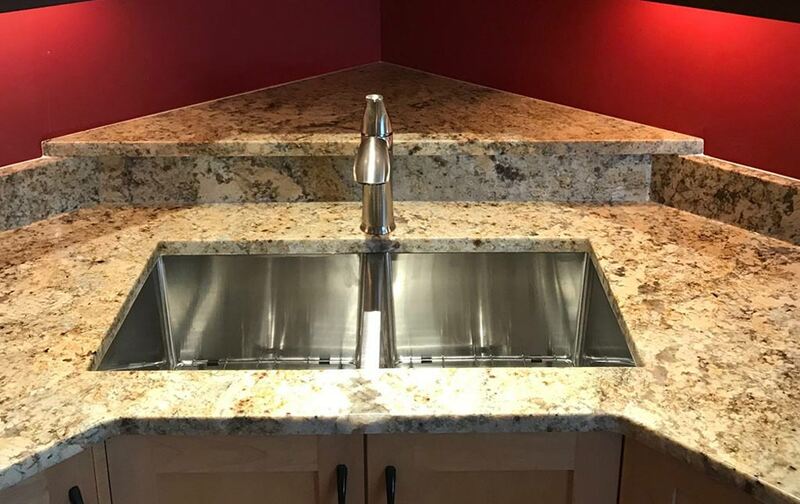 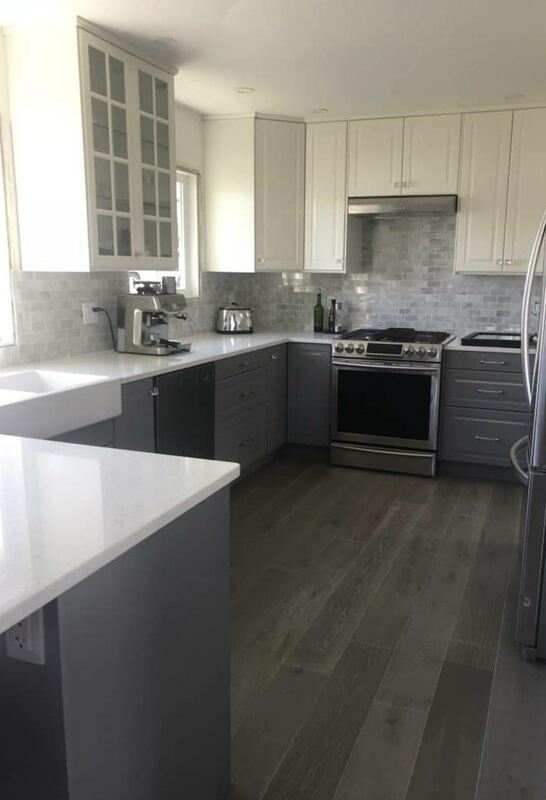 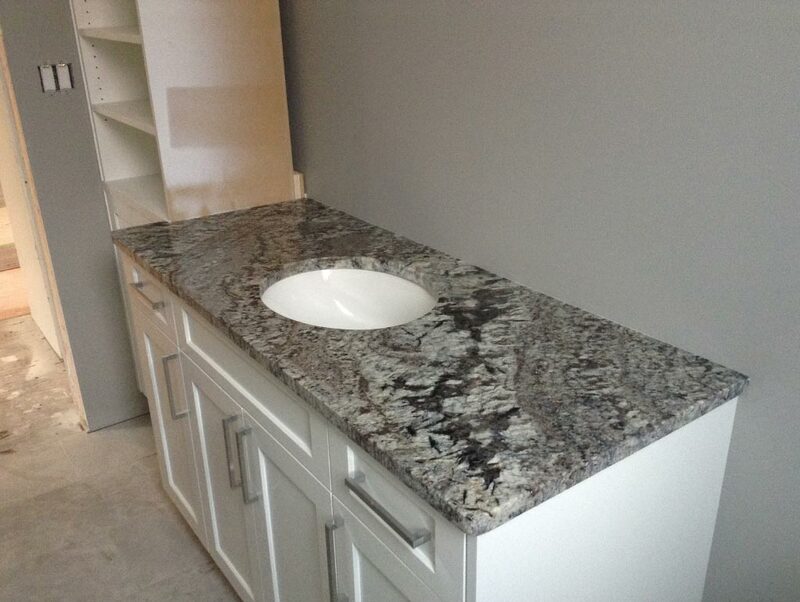 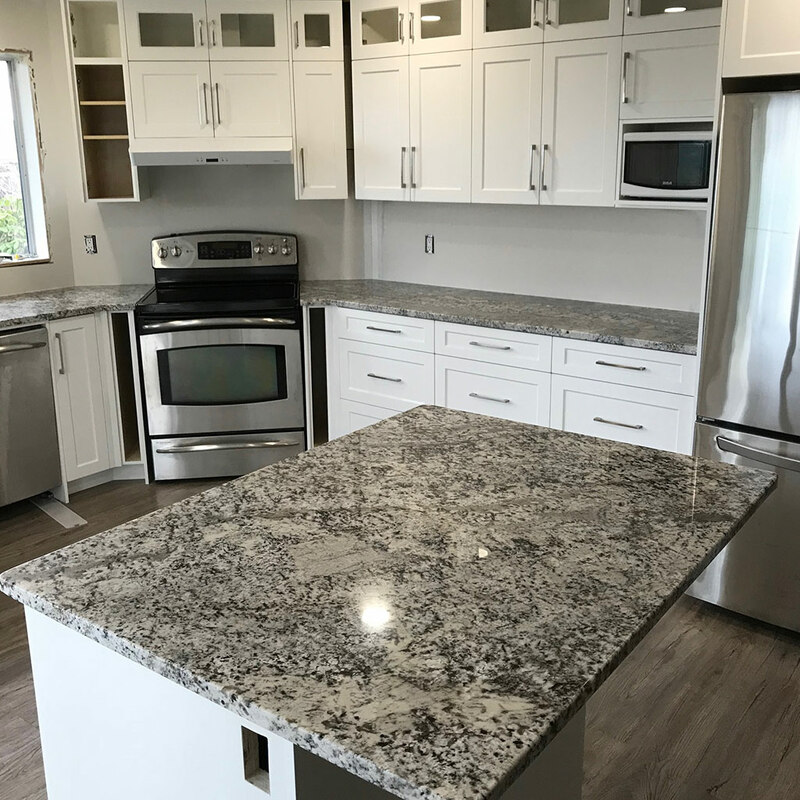 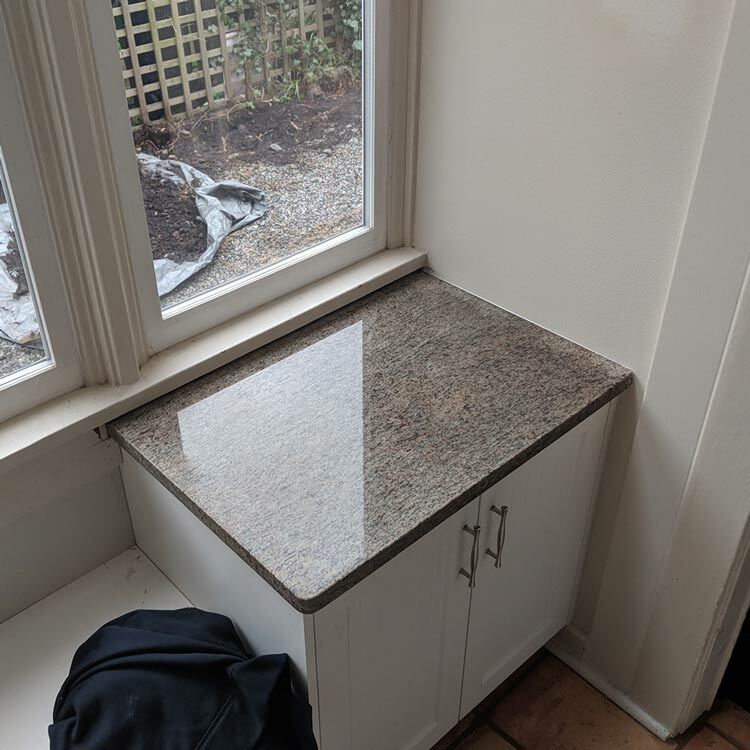 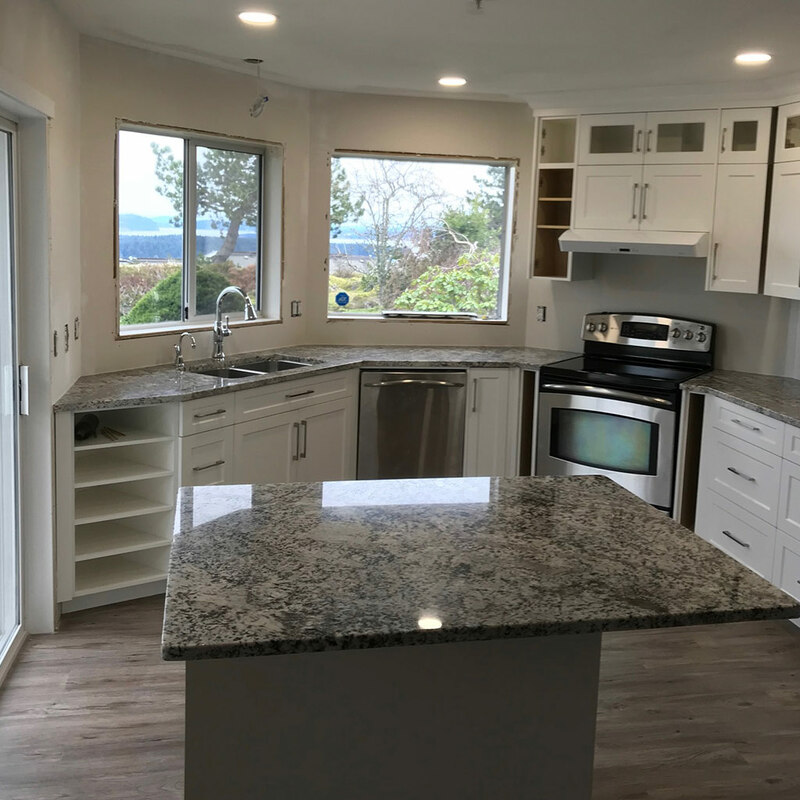 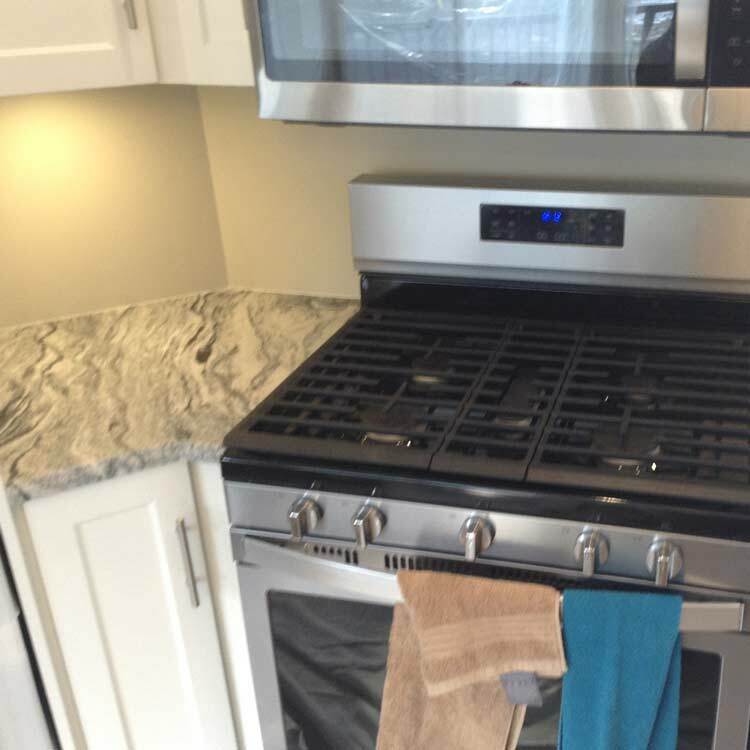 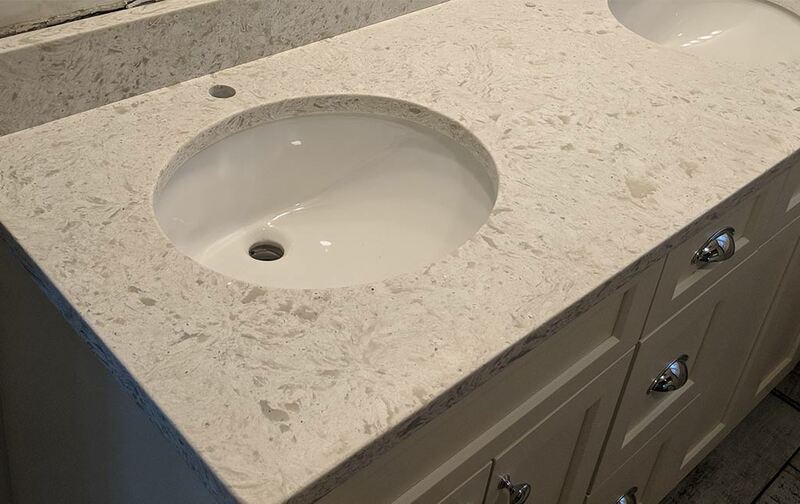 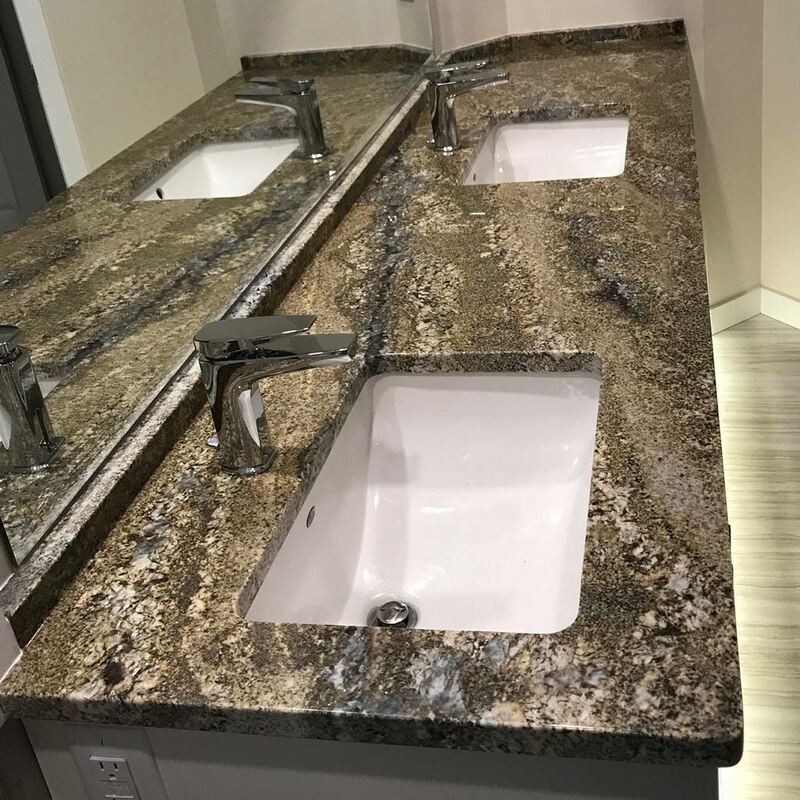 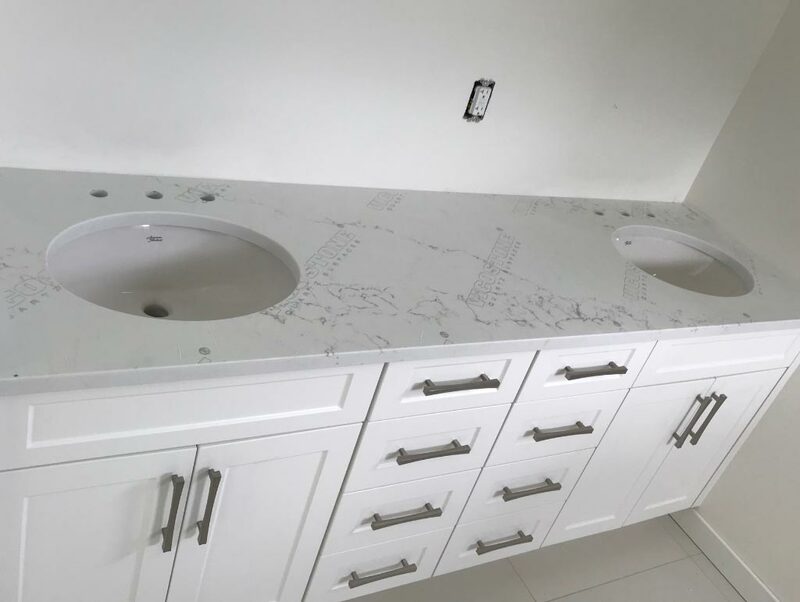 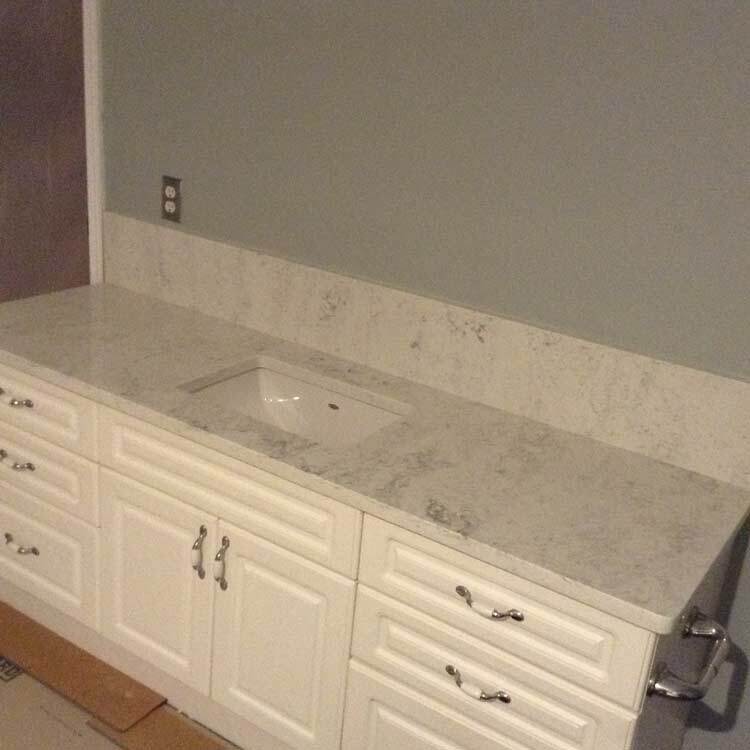 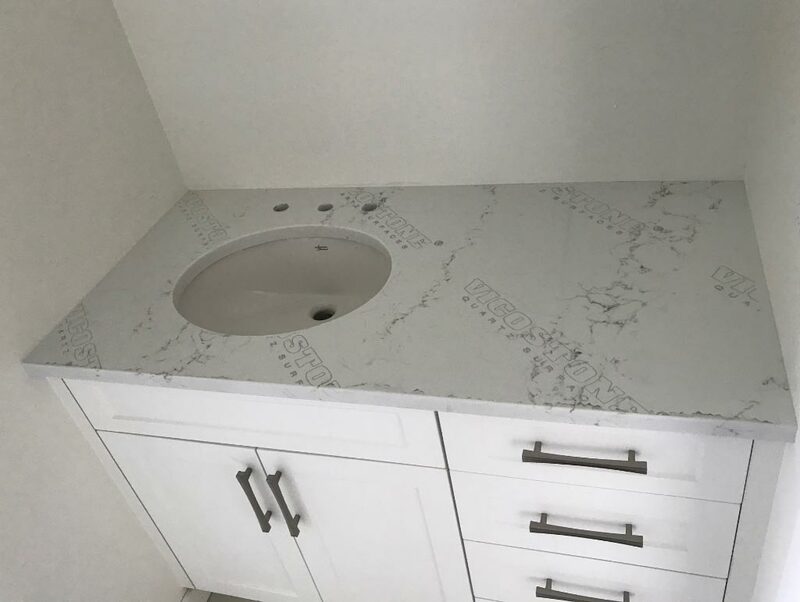 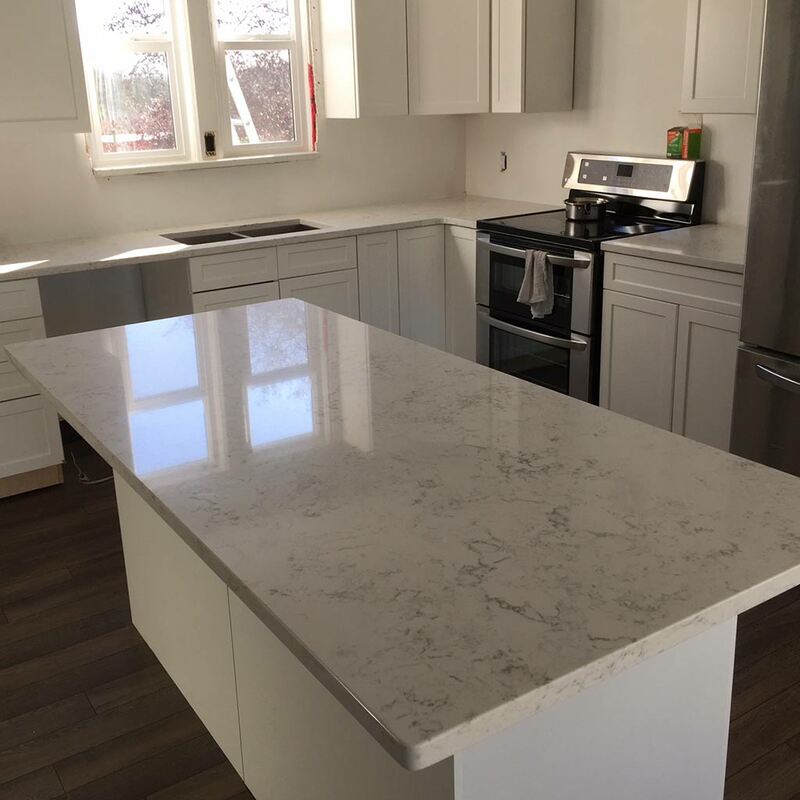 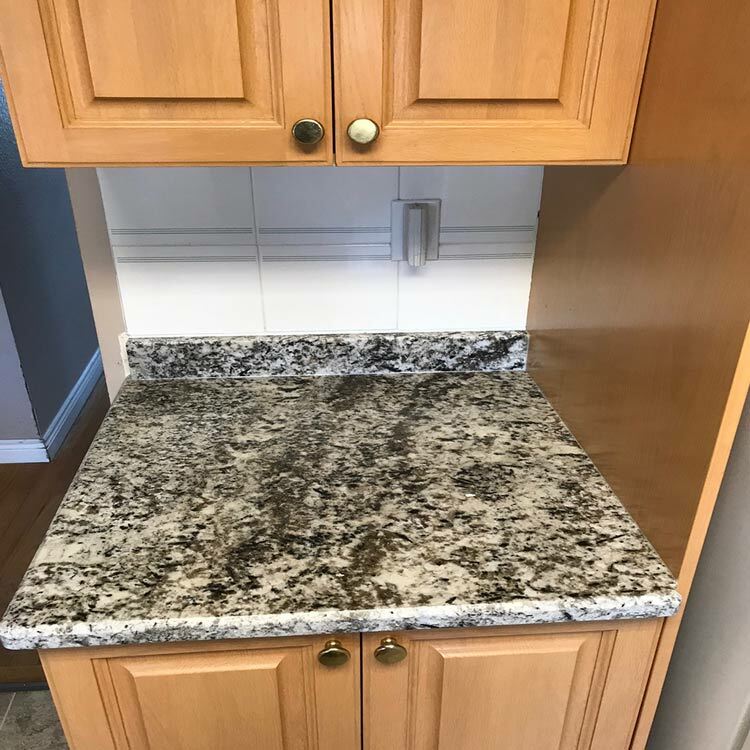 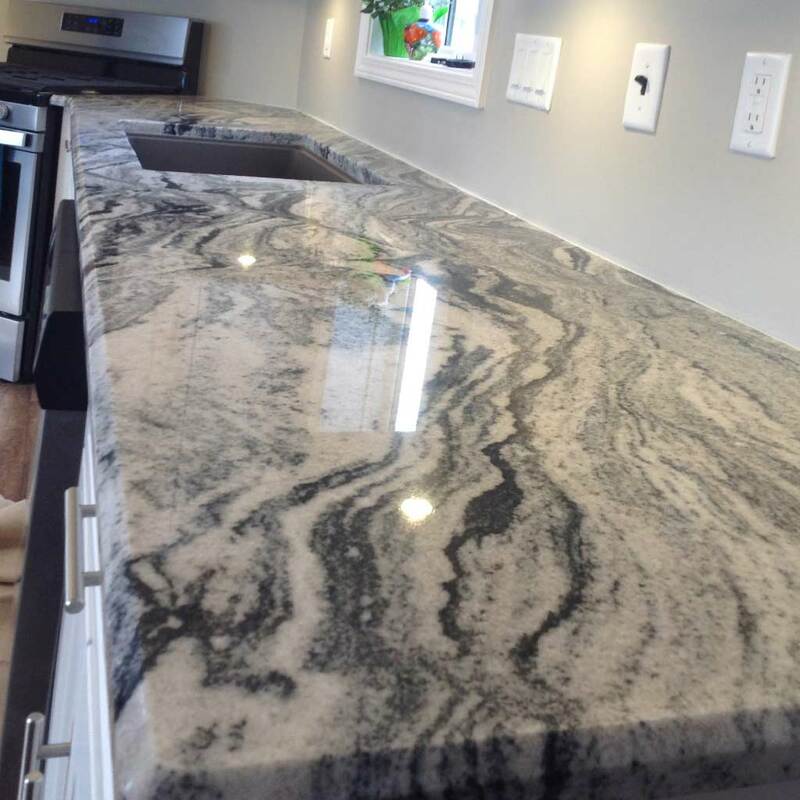 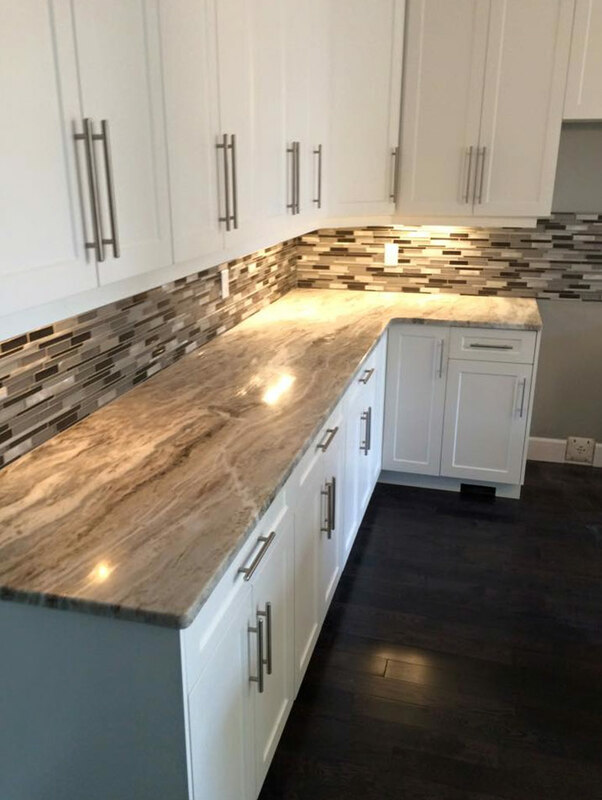 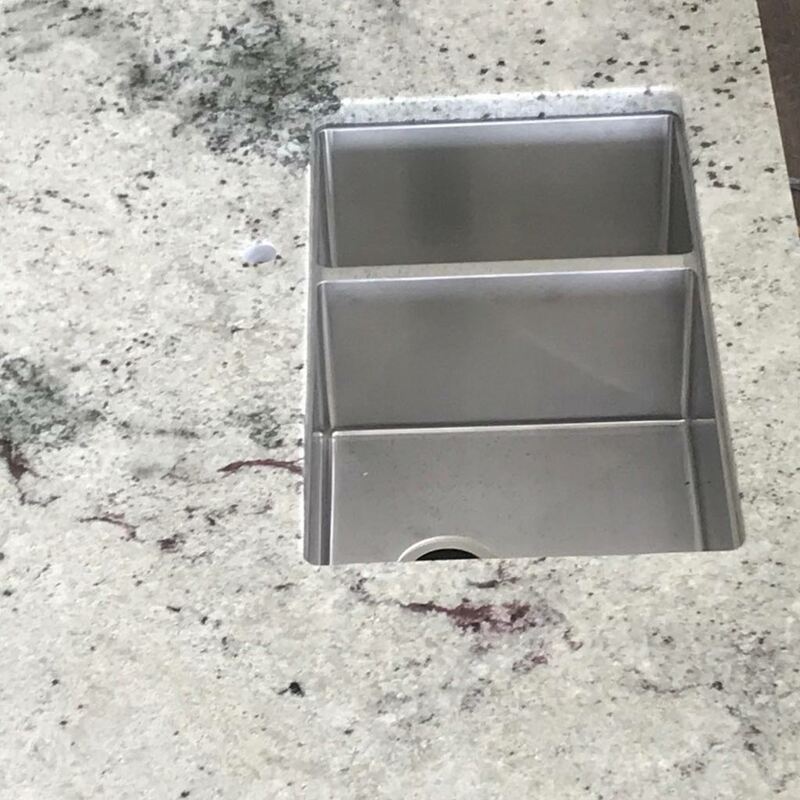 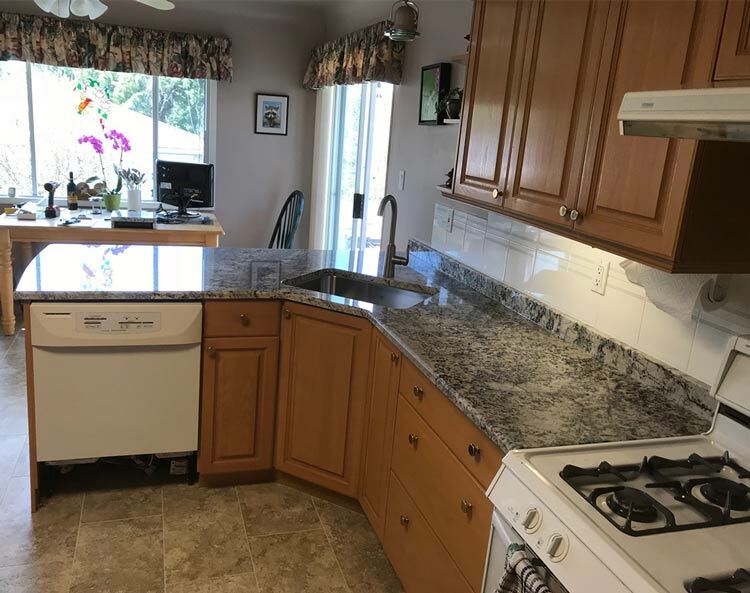 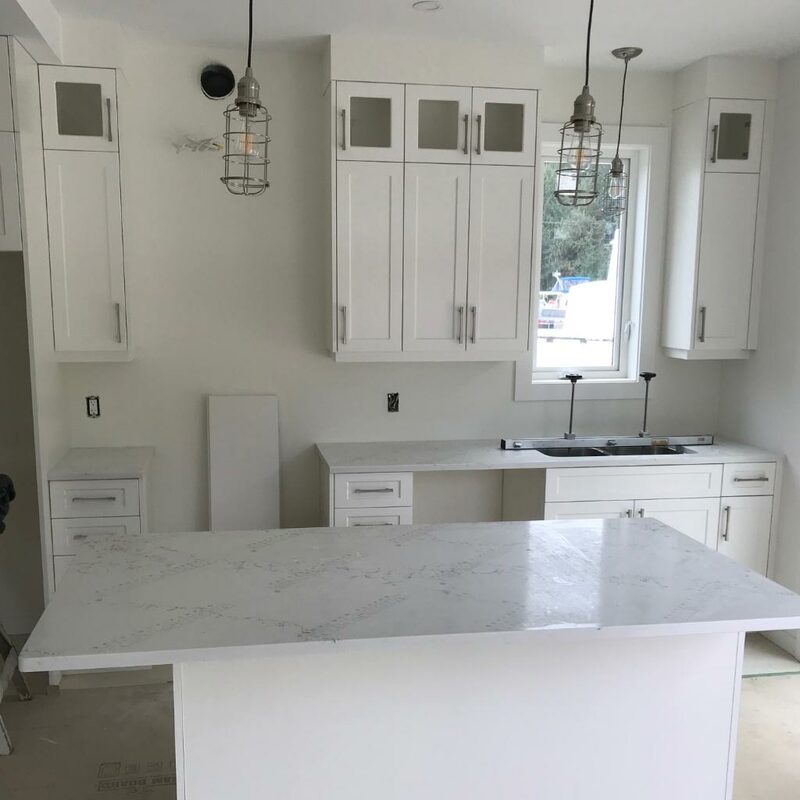 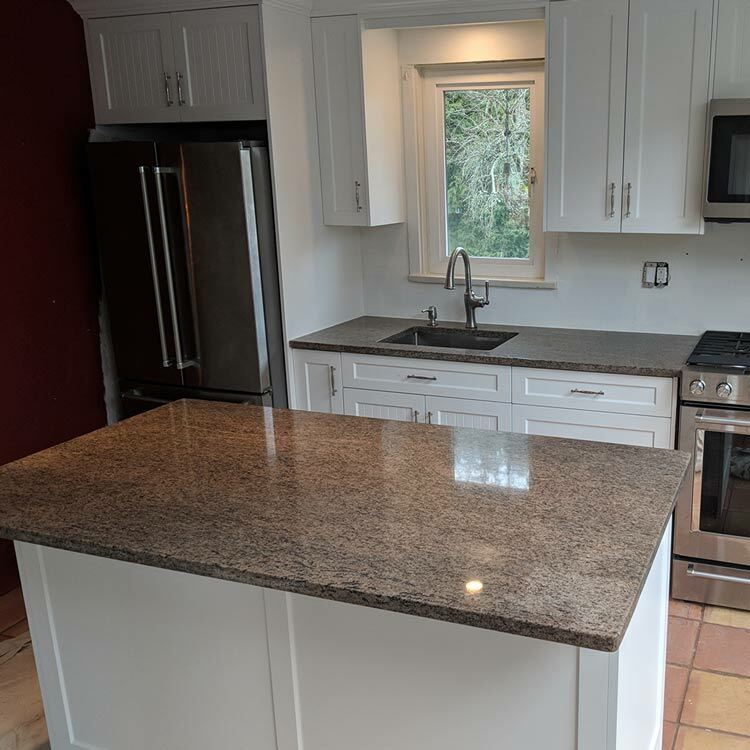 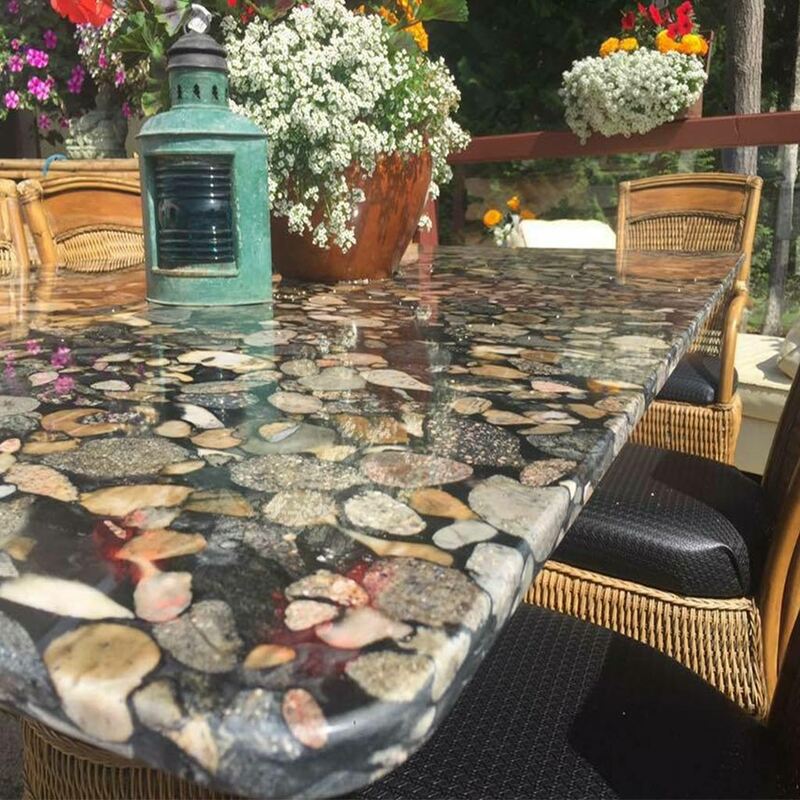 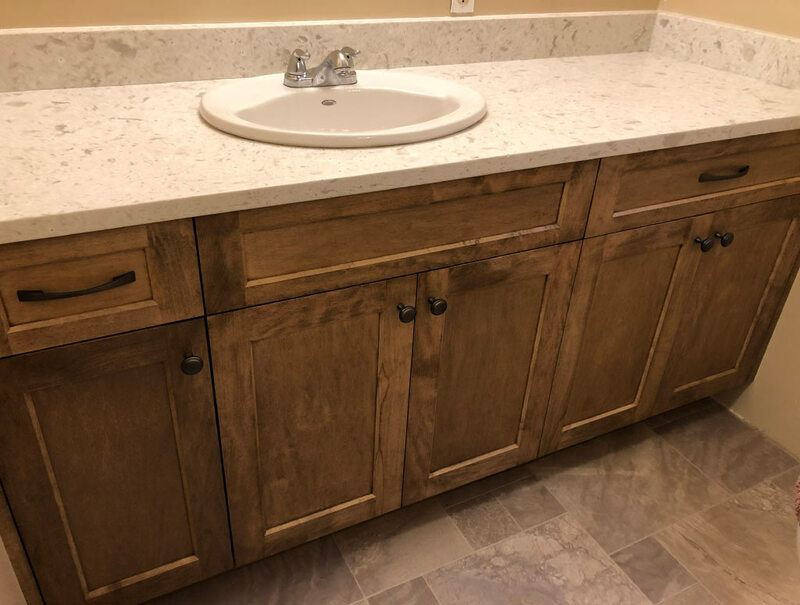 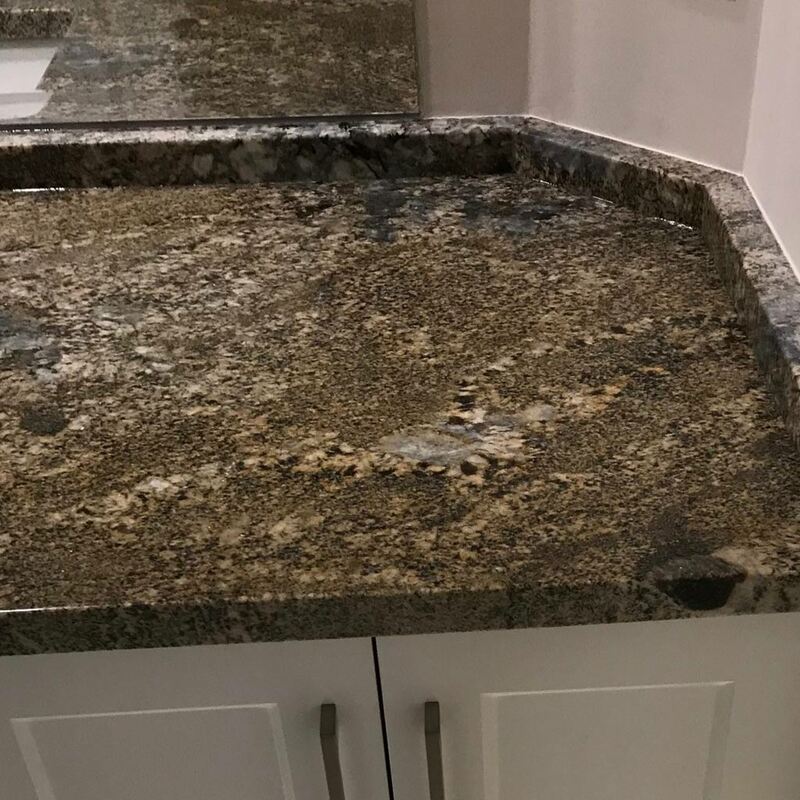 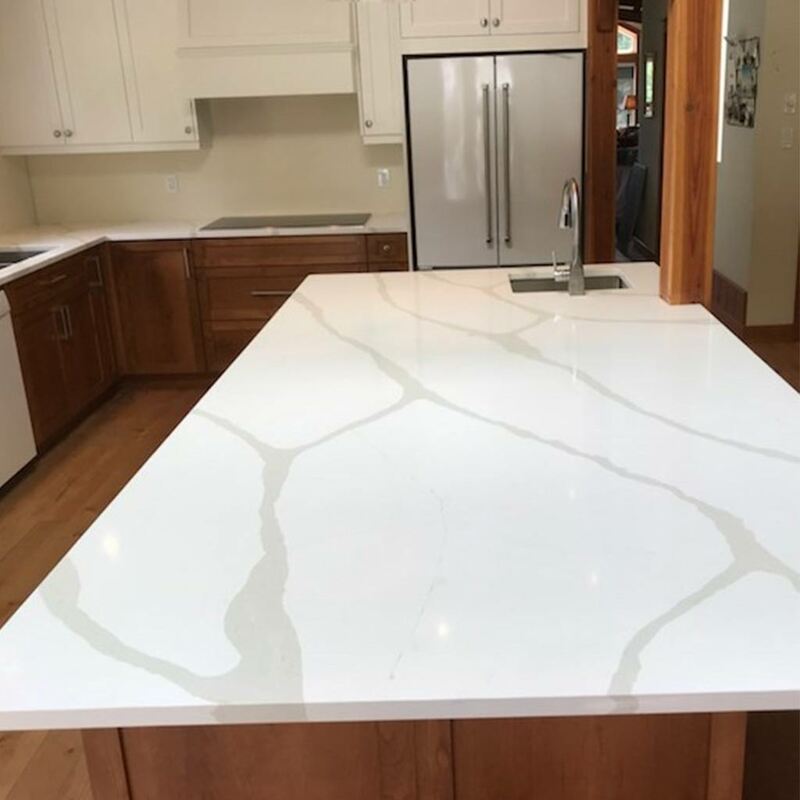 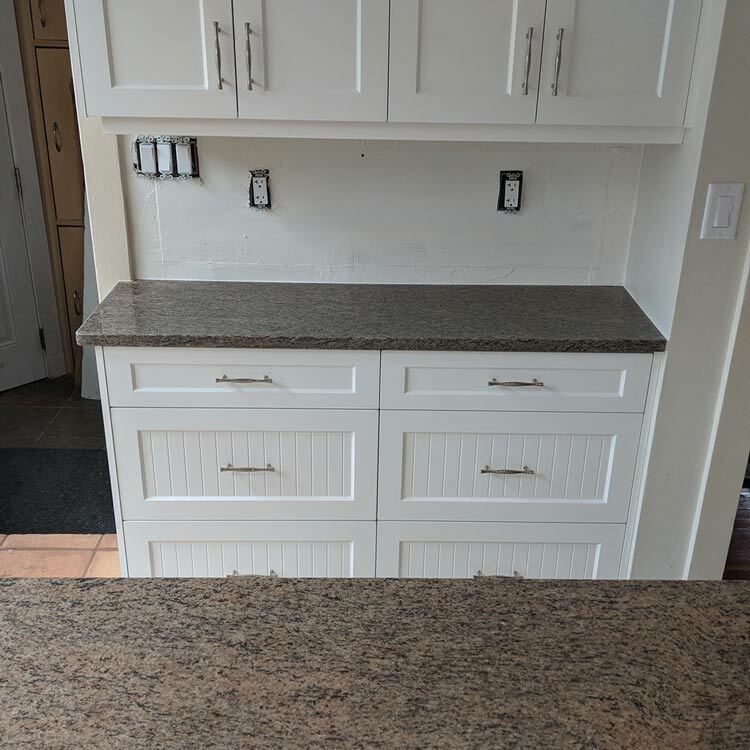 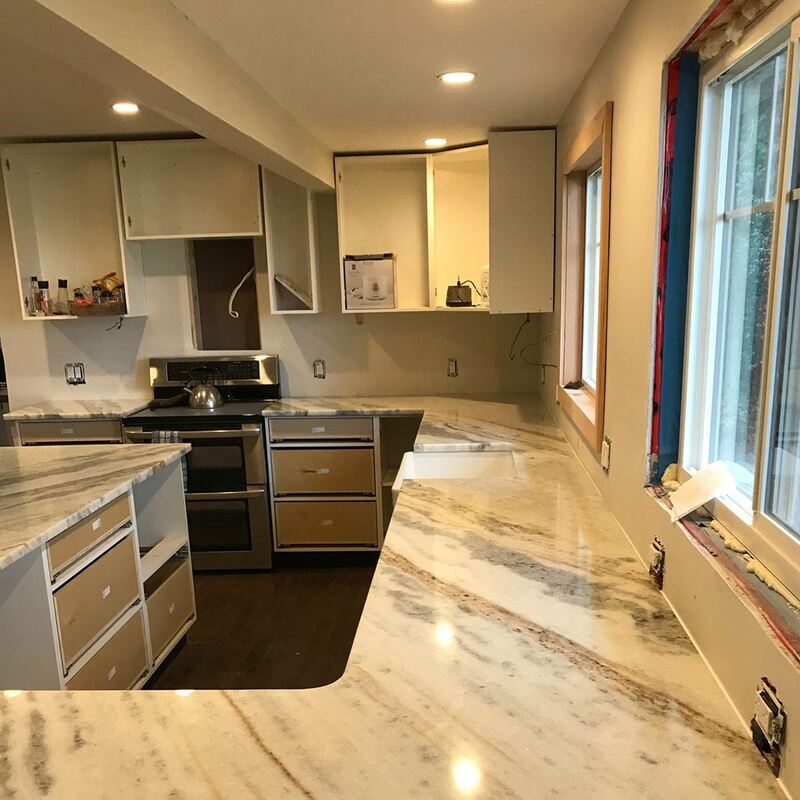 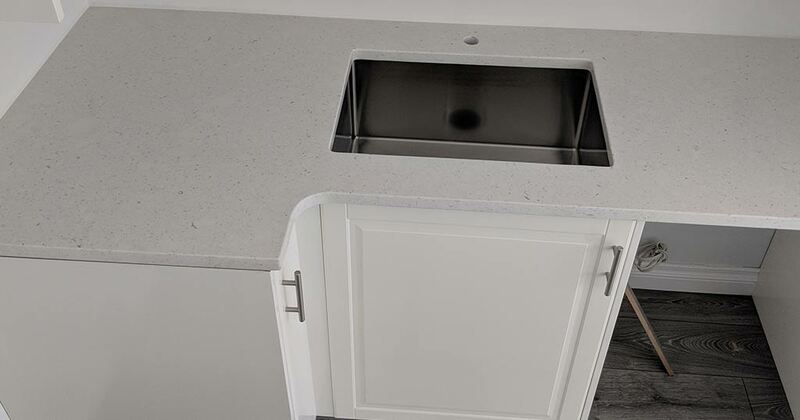 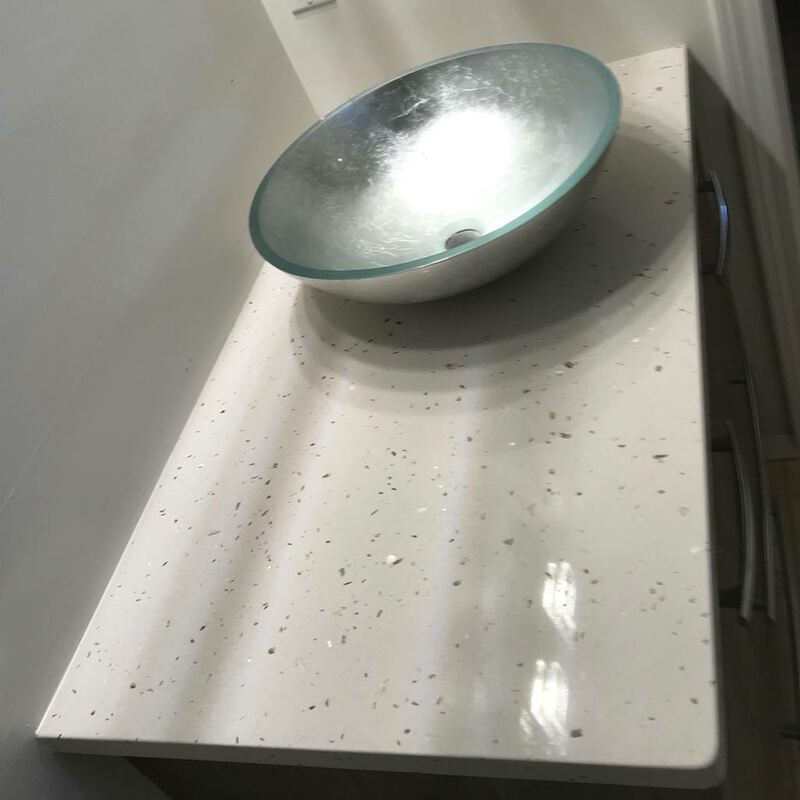 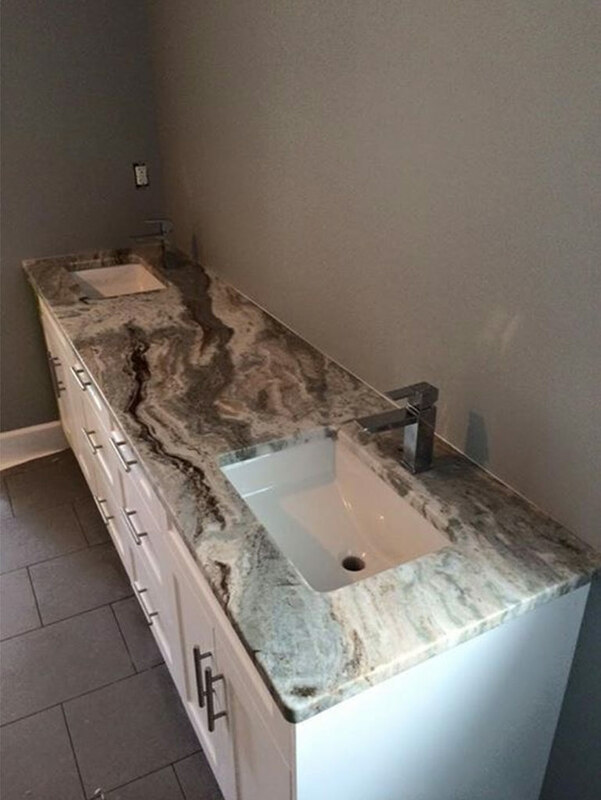 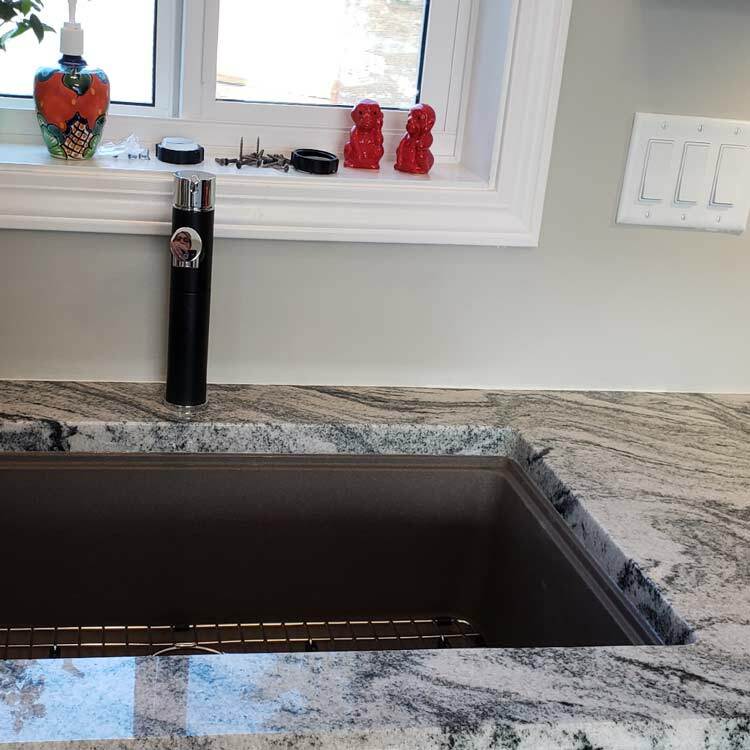 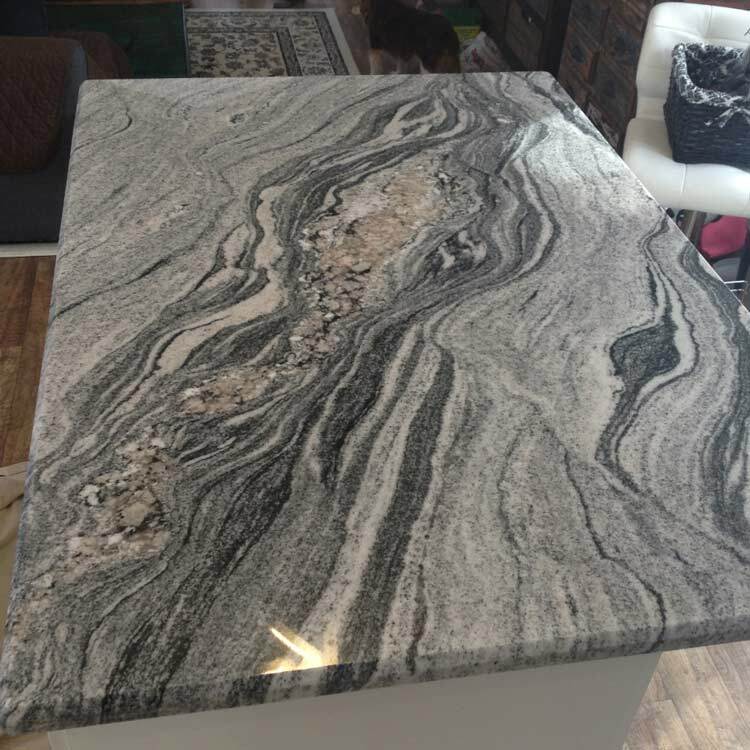 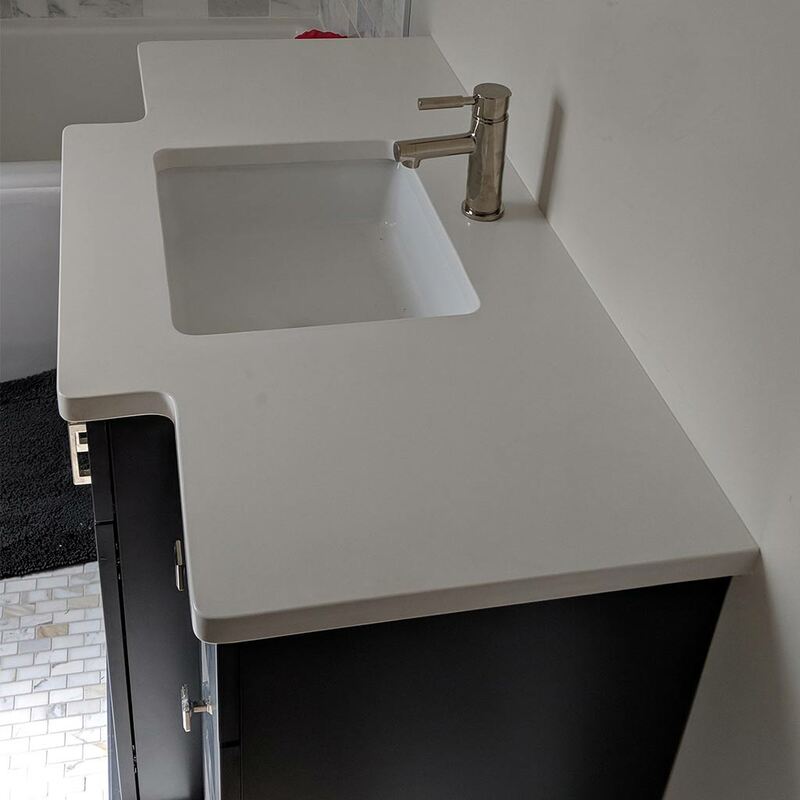 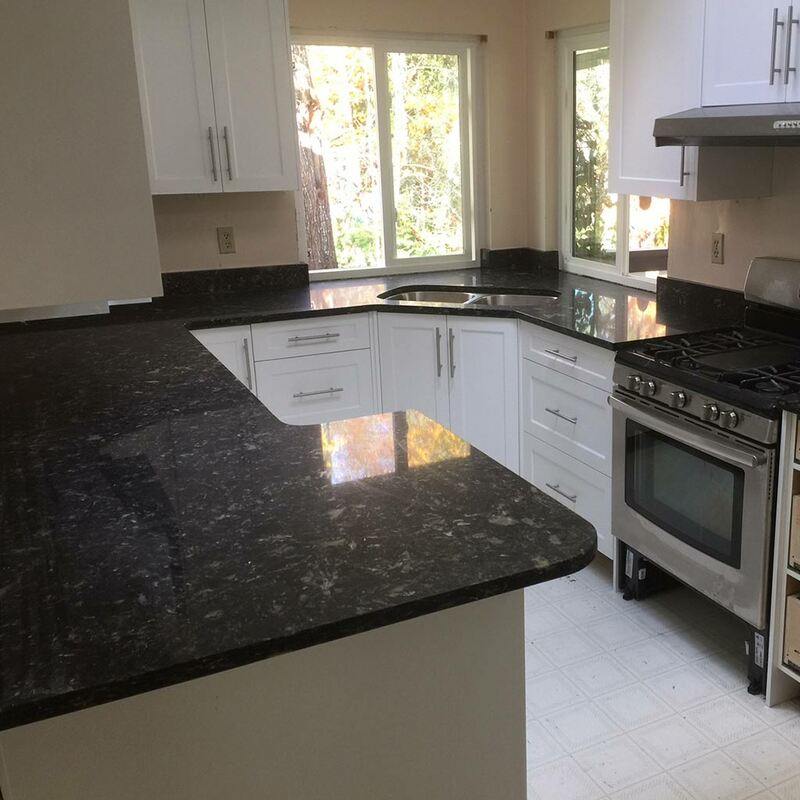 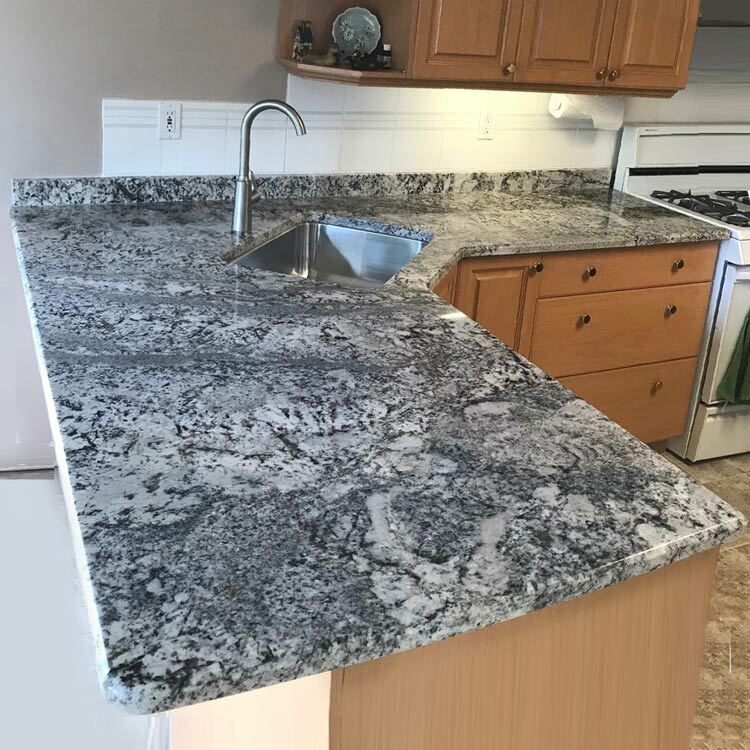 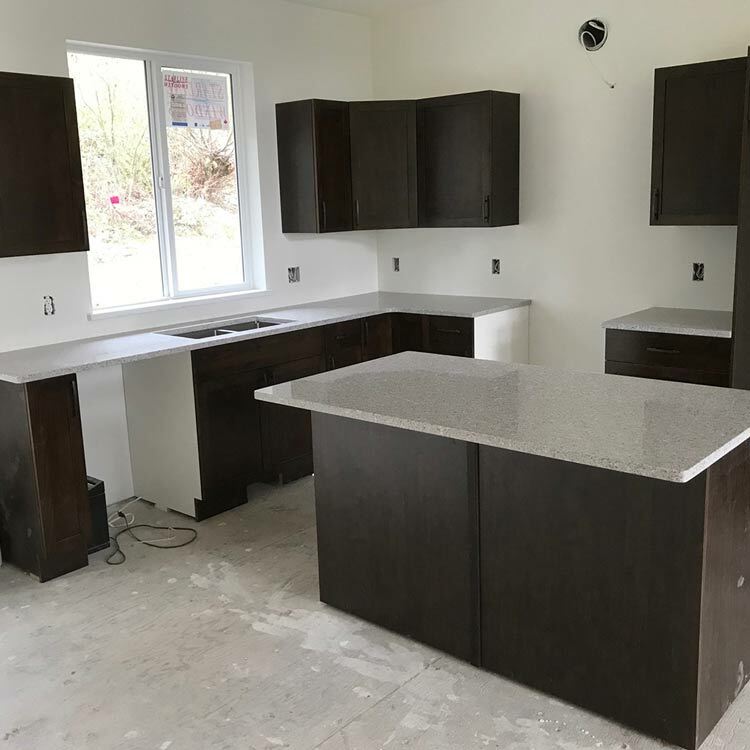 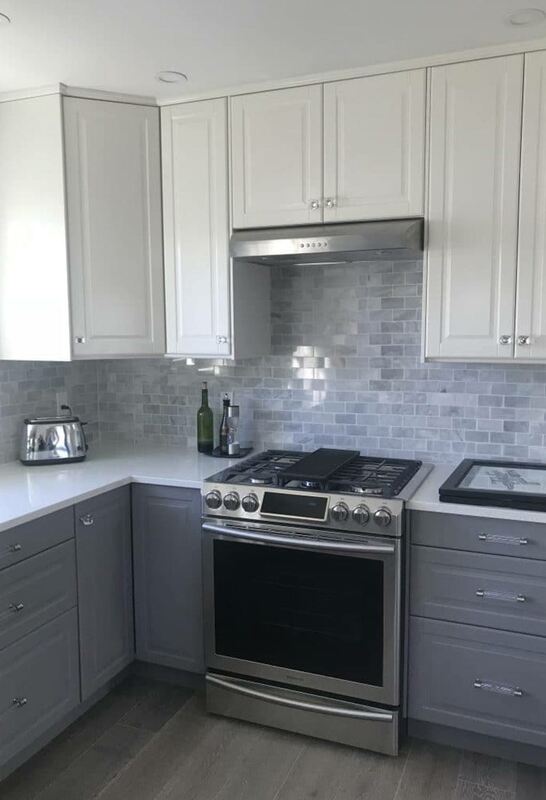 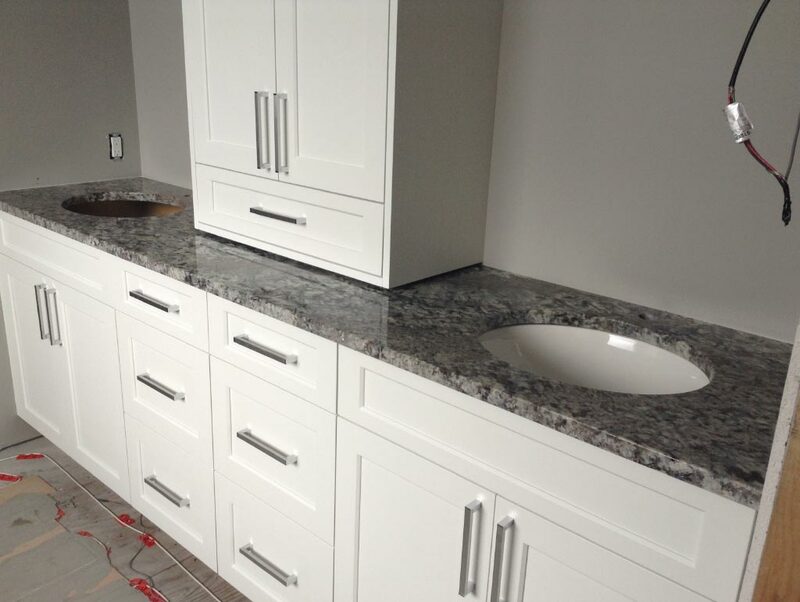 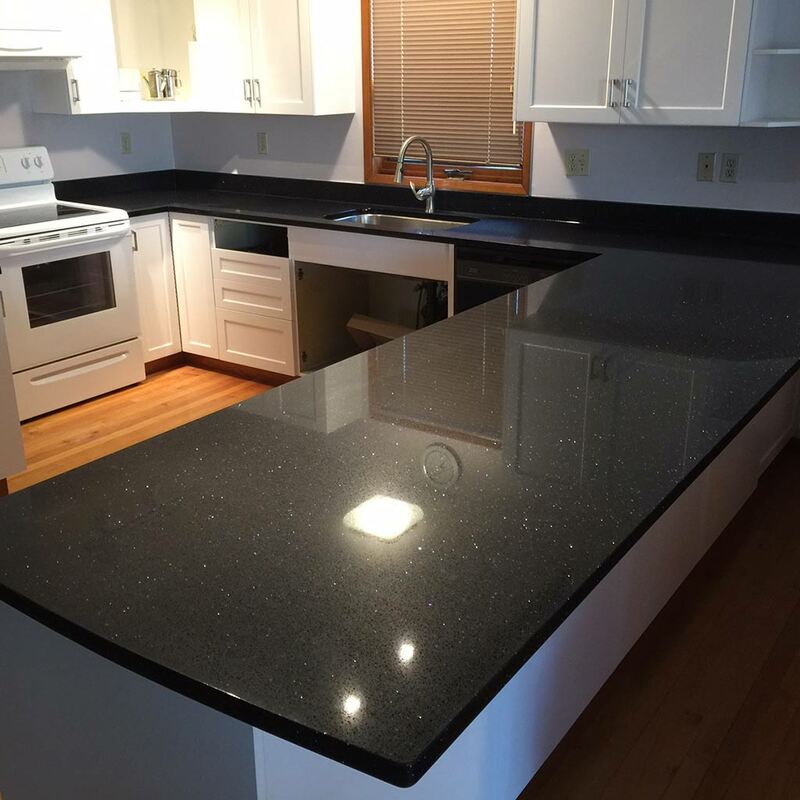 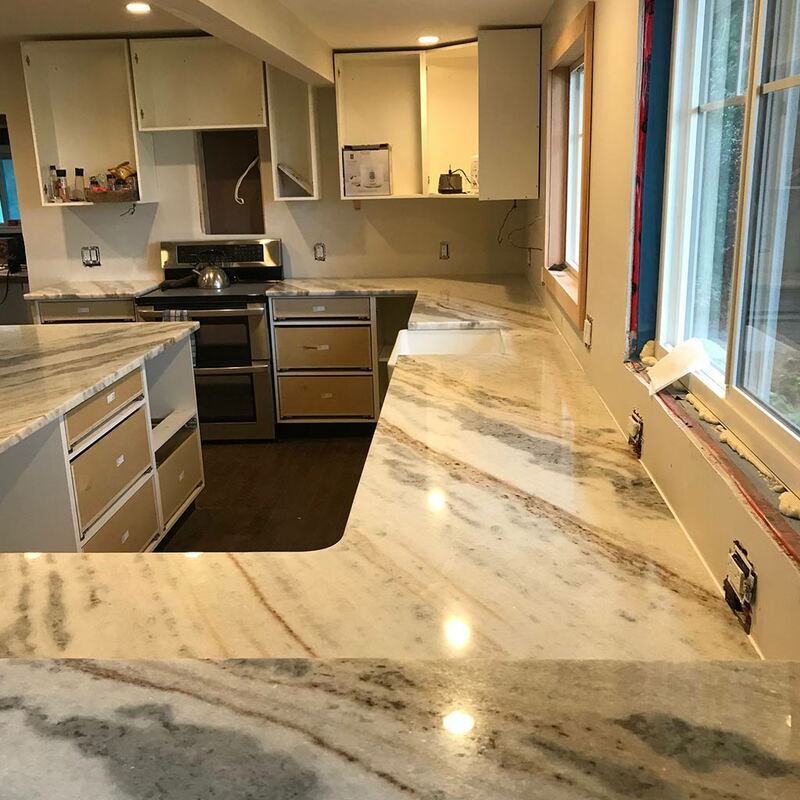 How about updating the kitchen or bathroom counter tops with beautiful long lasting granite or by adding a stylish granite back splash. 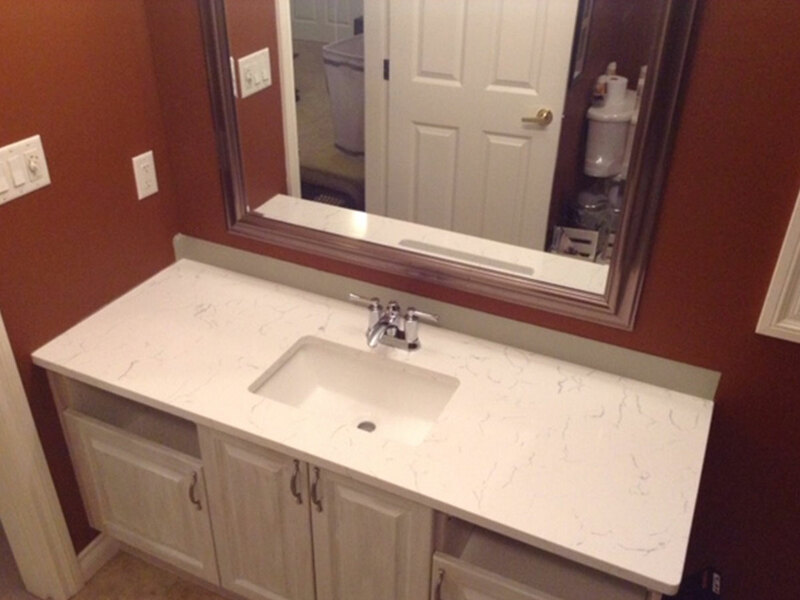 You will be amazed at what a difference it can make. 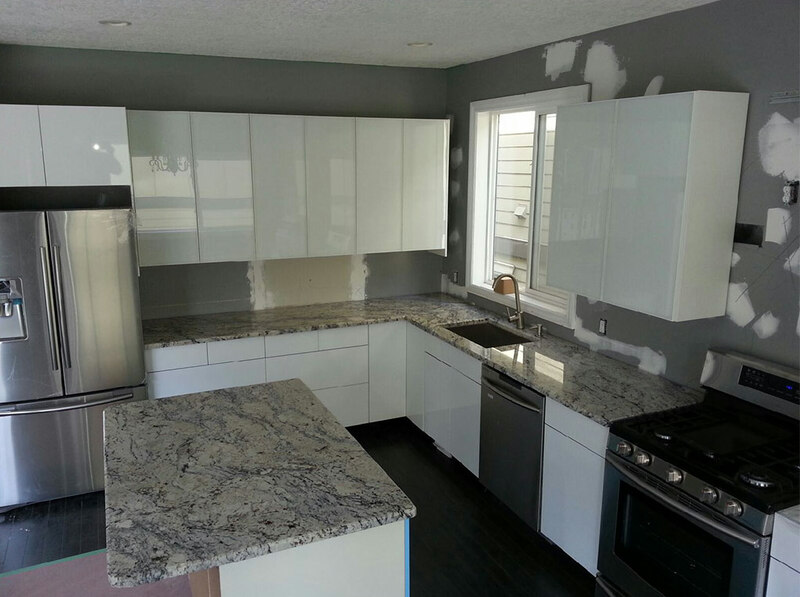 The change is truly amazing! 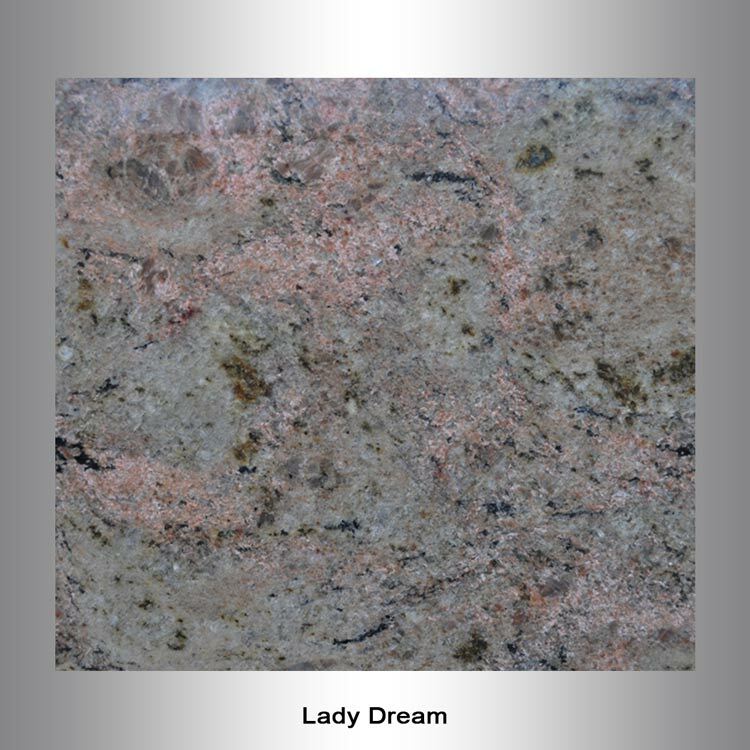 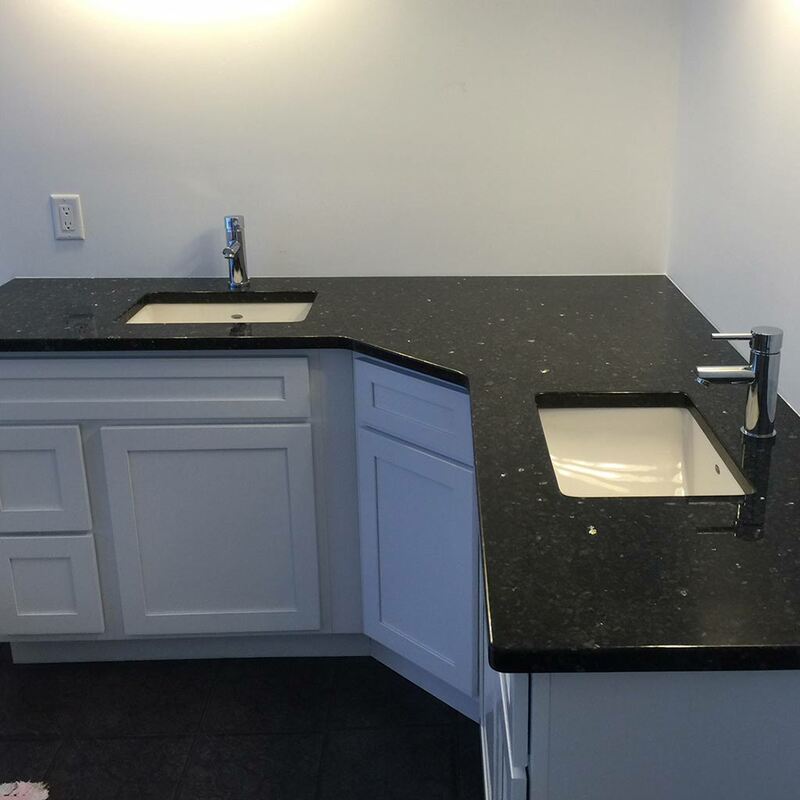 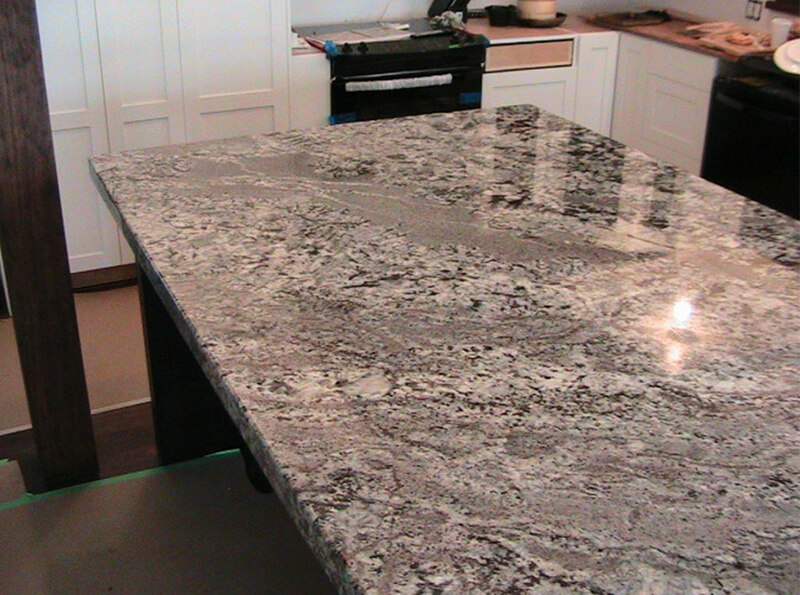 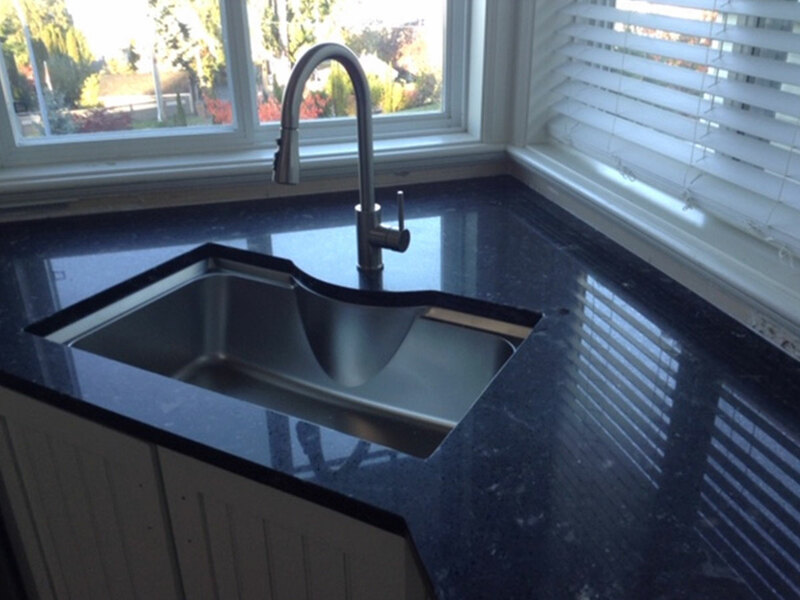 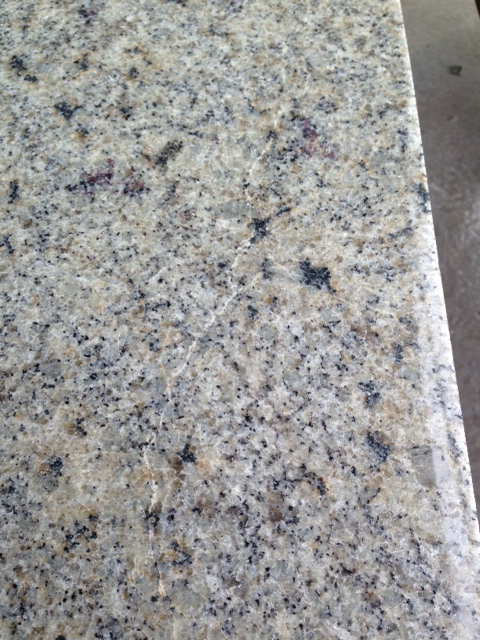 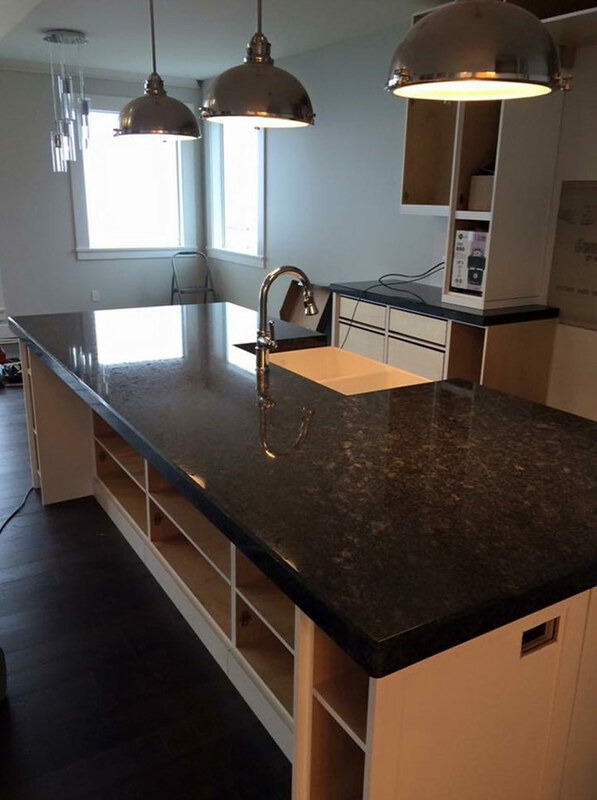 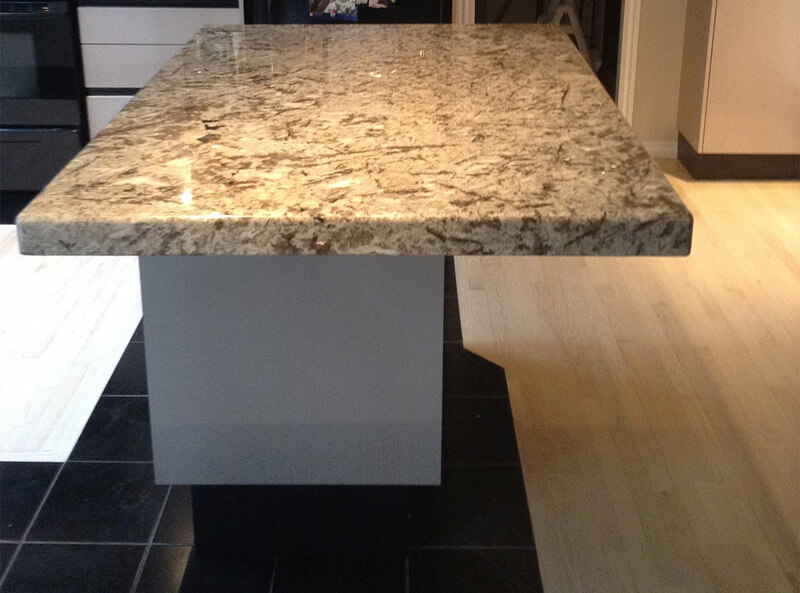 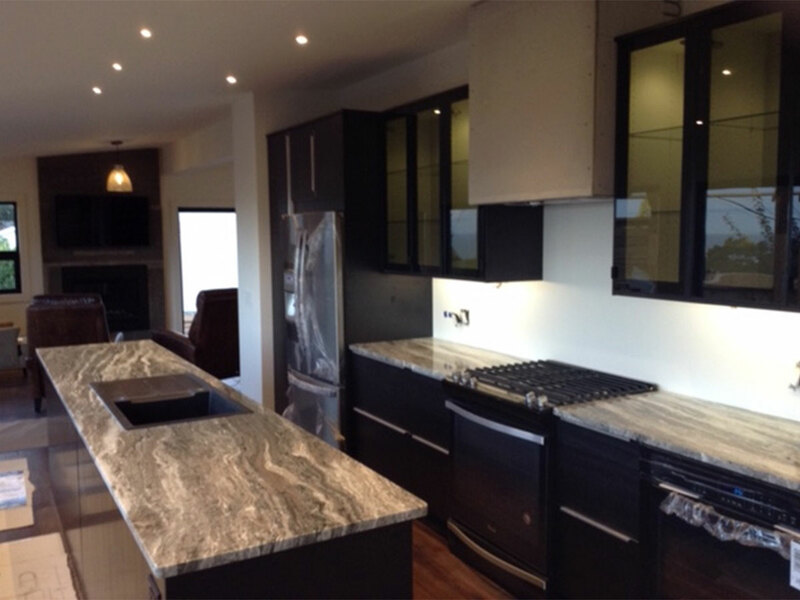 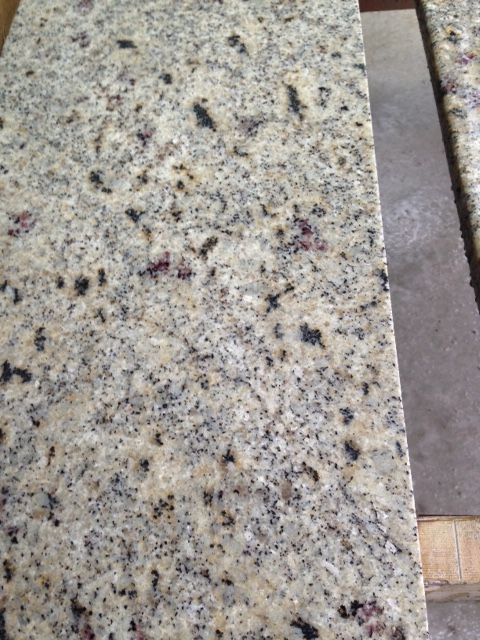 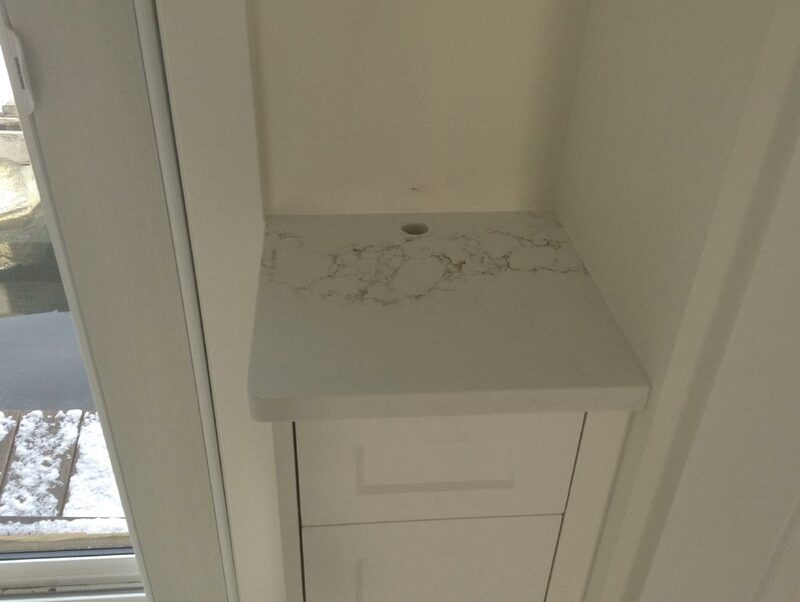 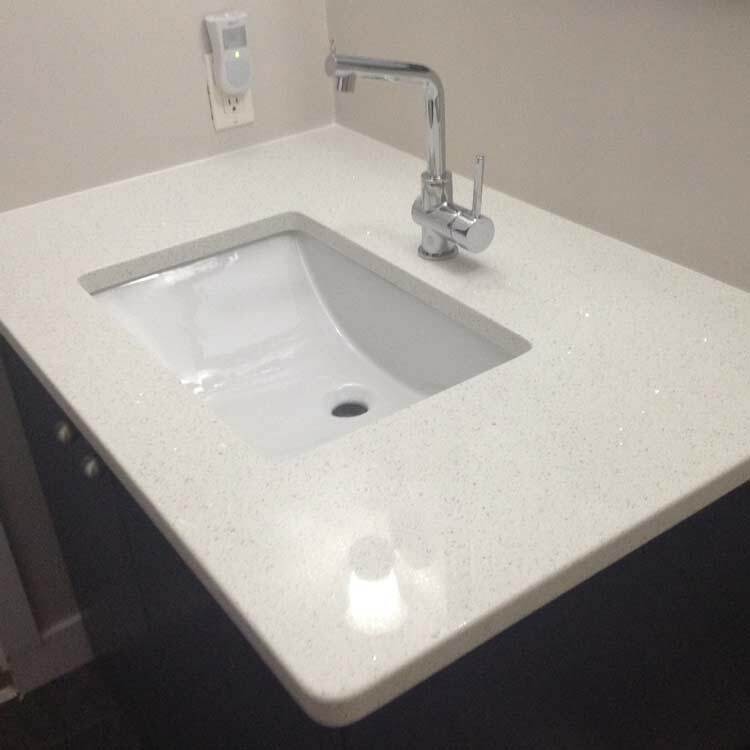 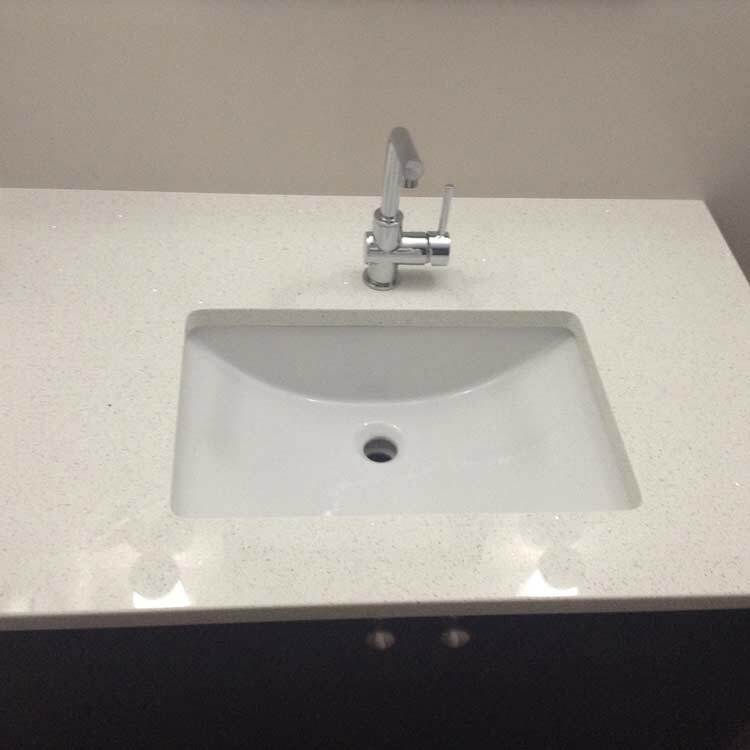 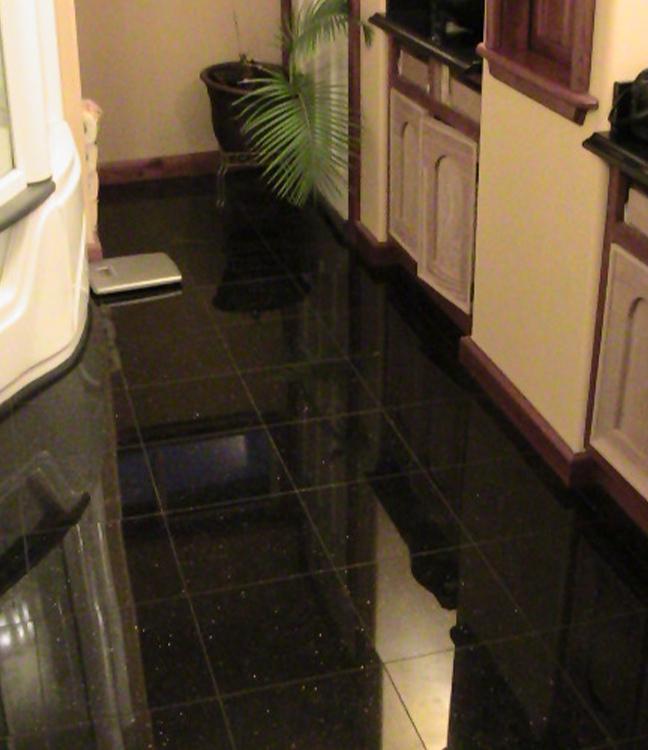 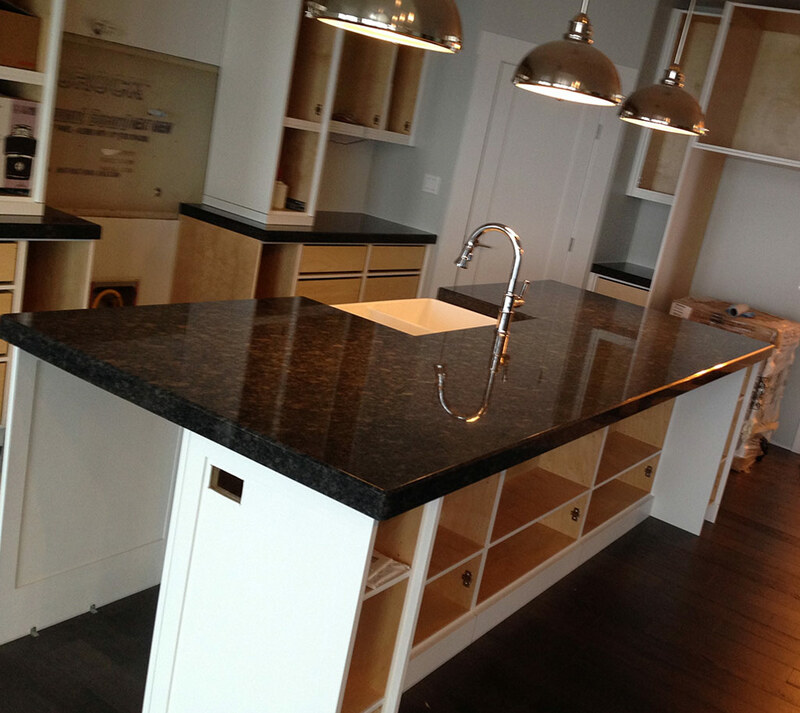 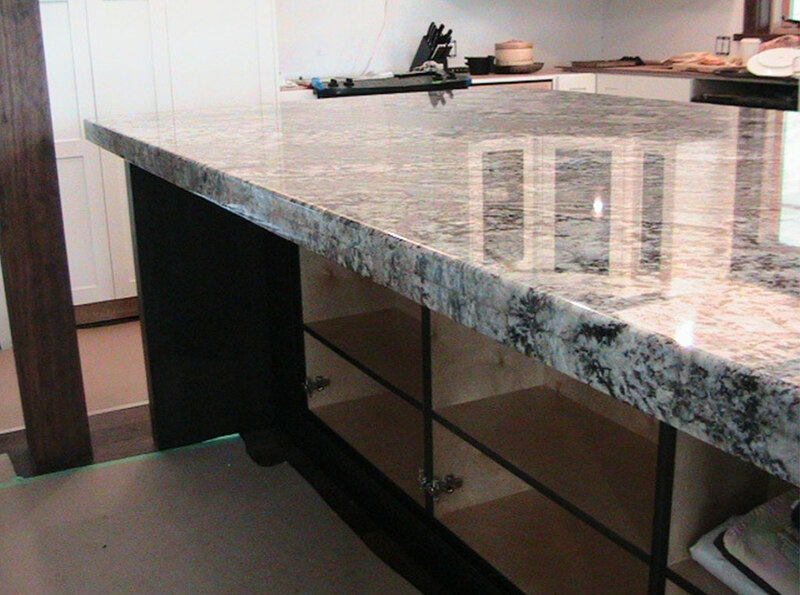 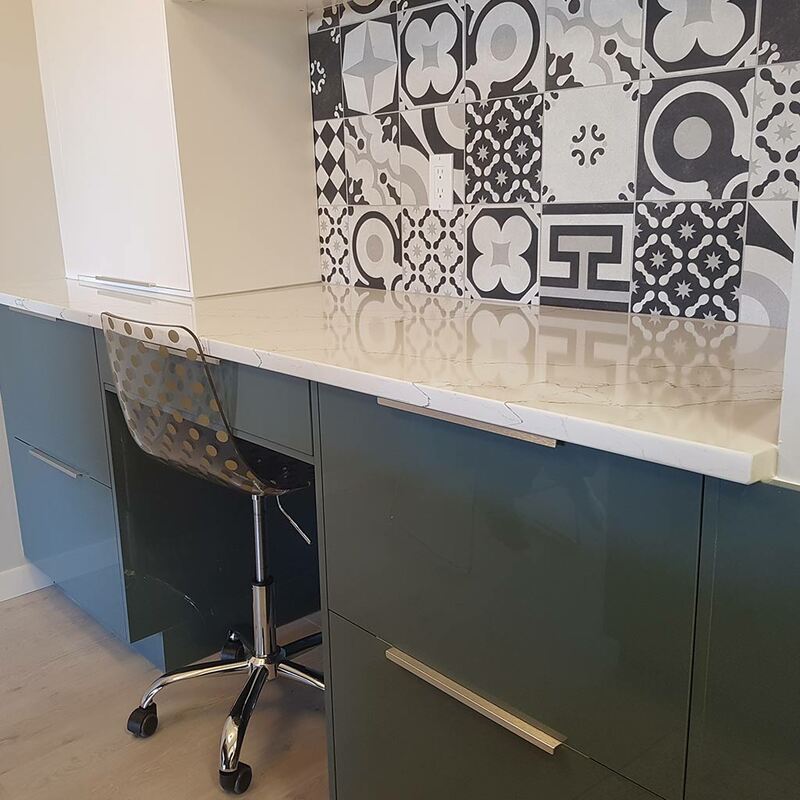 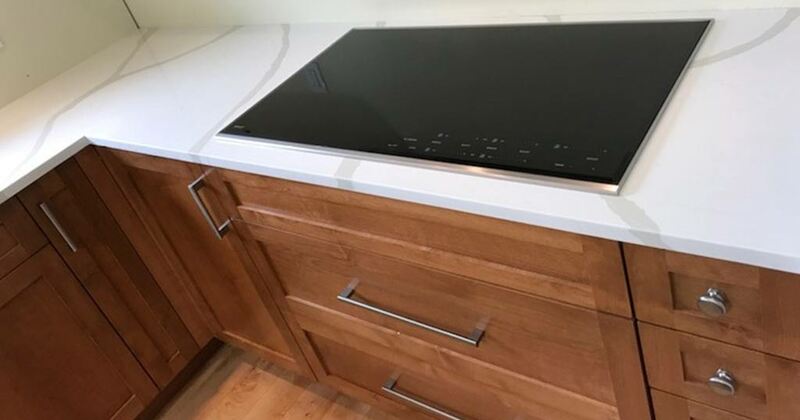 We have an excellent variety of granite, quartz and speciality surfaces available. 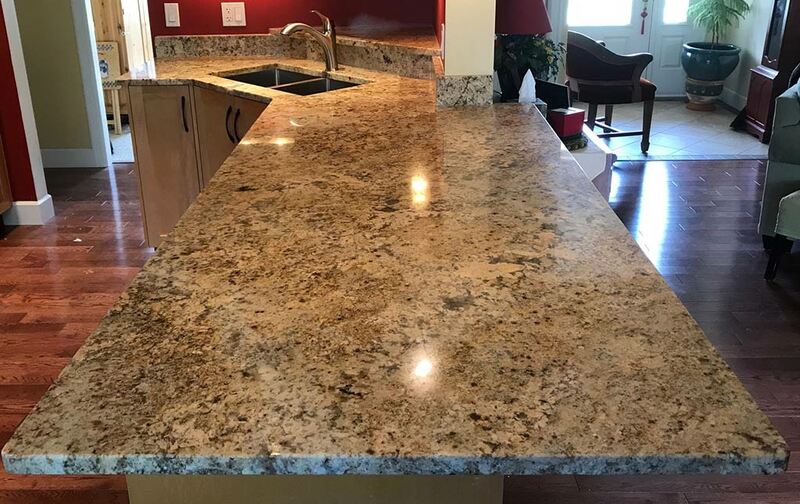 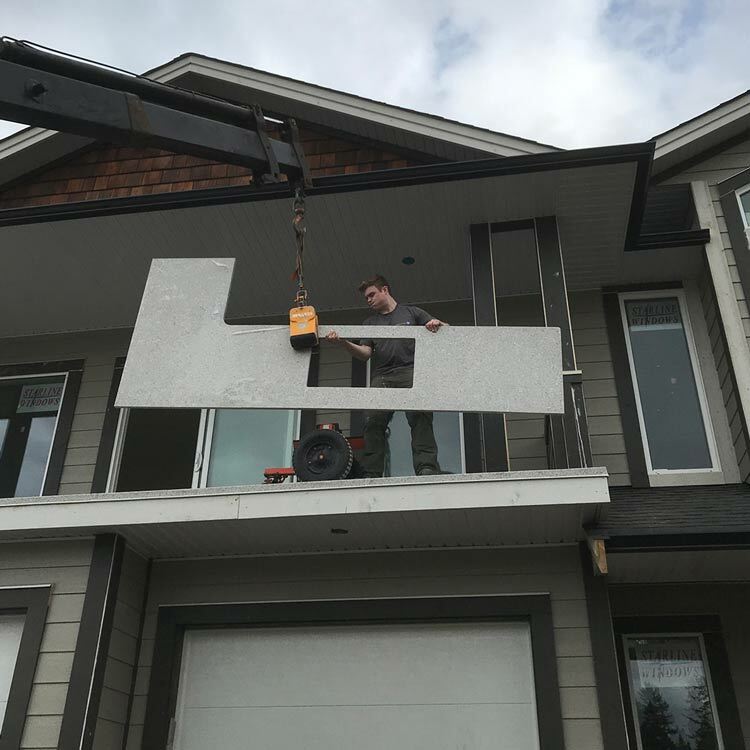 See something you like, call us and we can arrange to have one of our professional Sales Representatives contact you and set up a time for your free estimate.